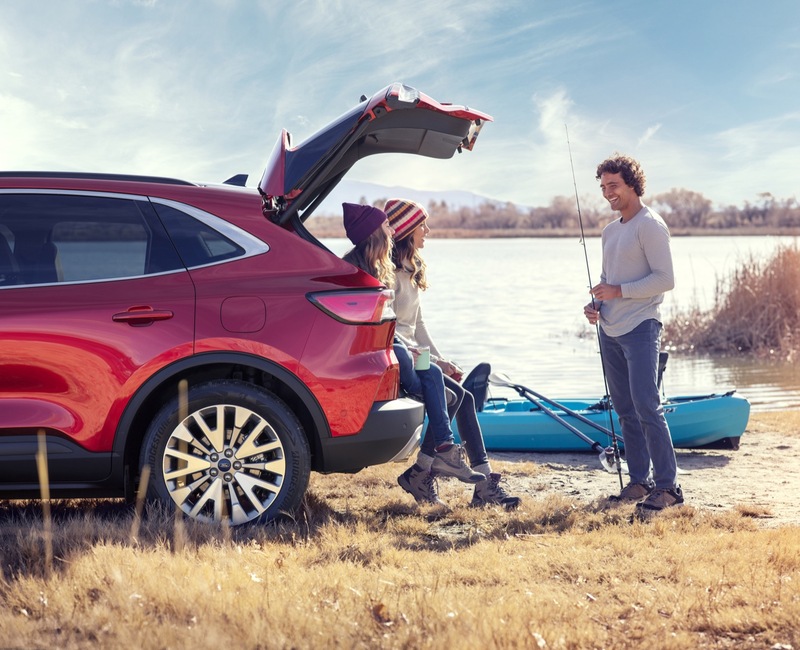 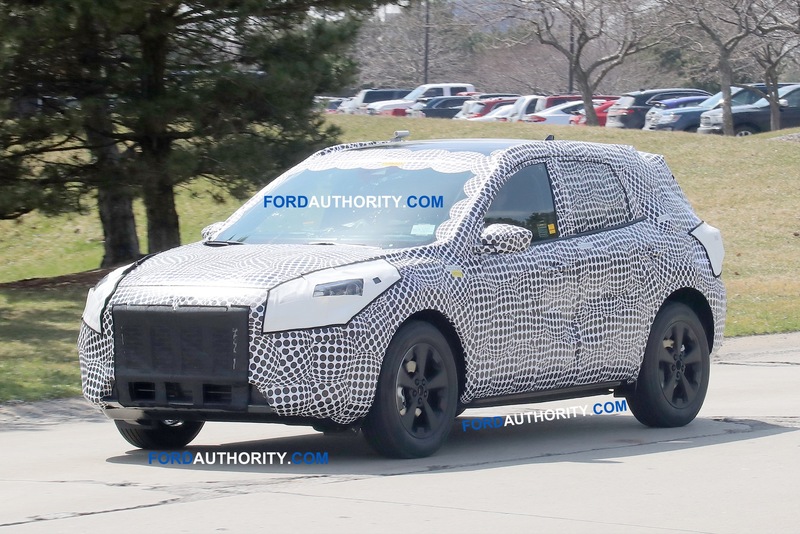 It’s fairly public knowledge that an all-new, Ford Escape is coming for the 2020 model year. 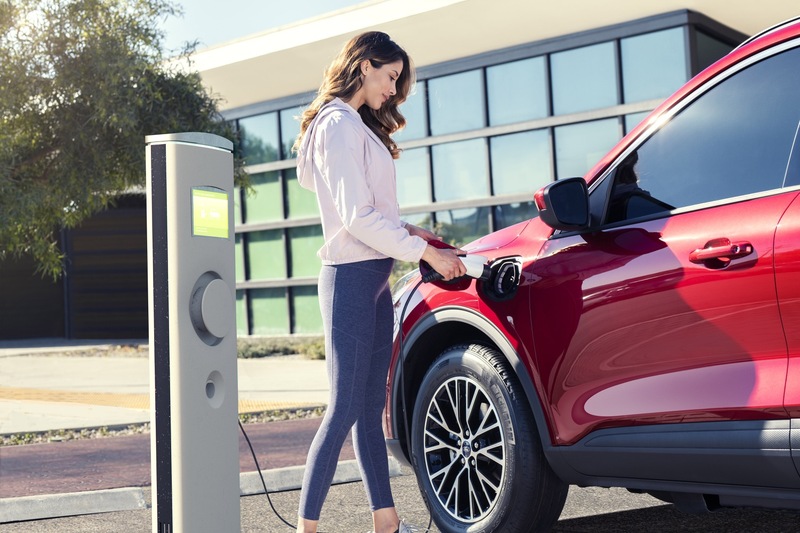 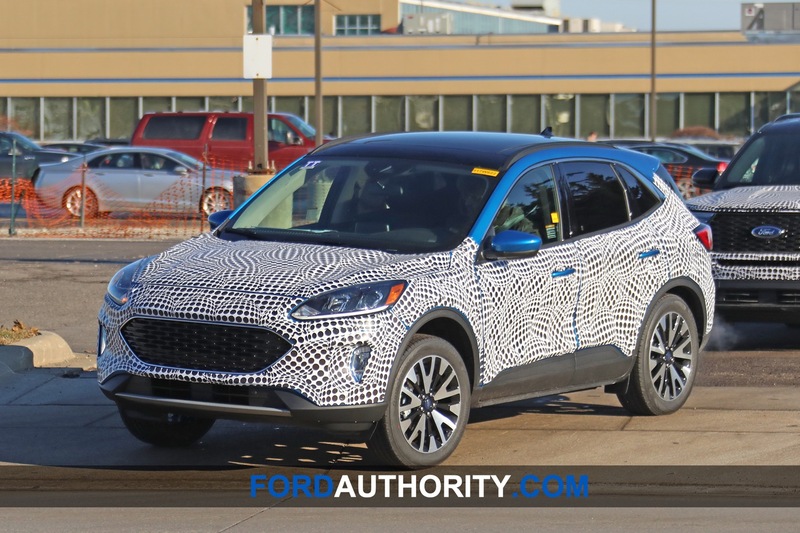 Based on Ford’s electrification push, we have long suspected that the next-gen Escape would have one or two new energy variants. 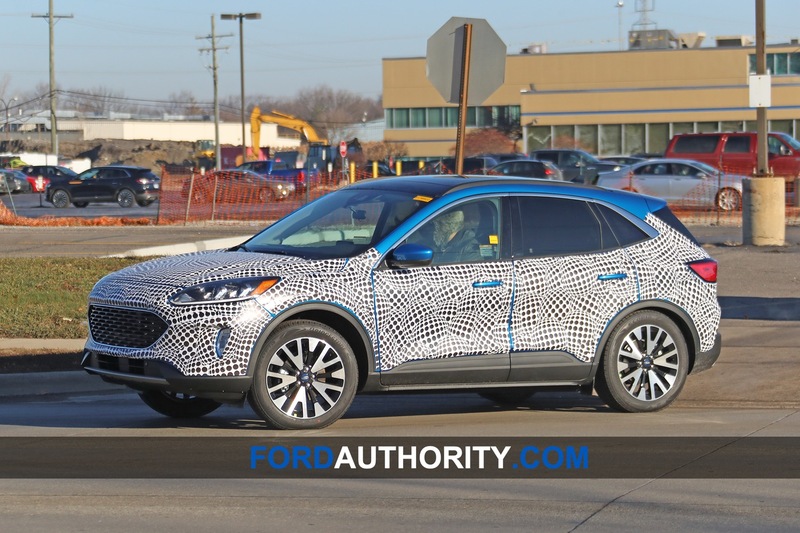 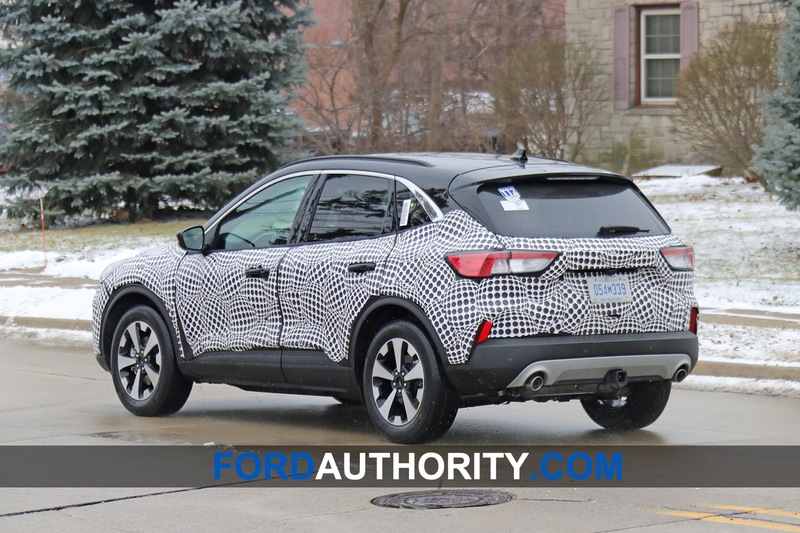 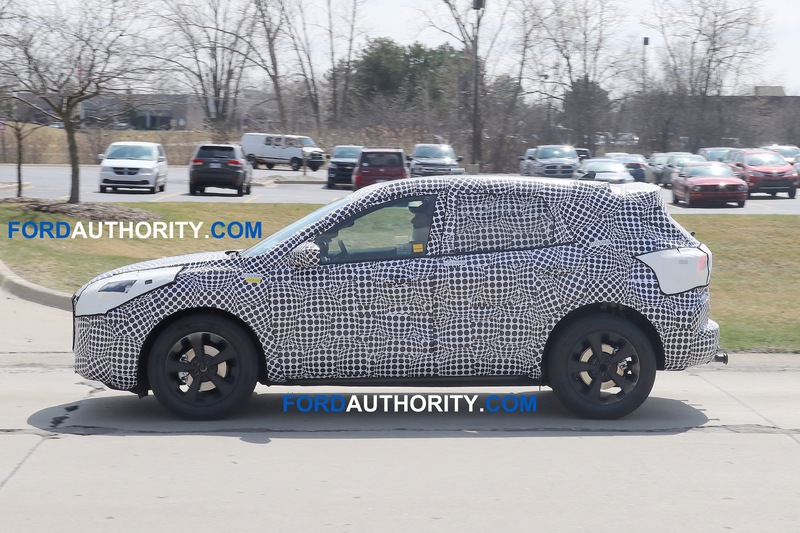 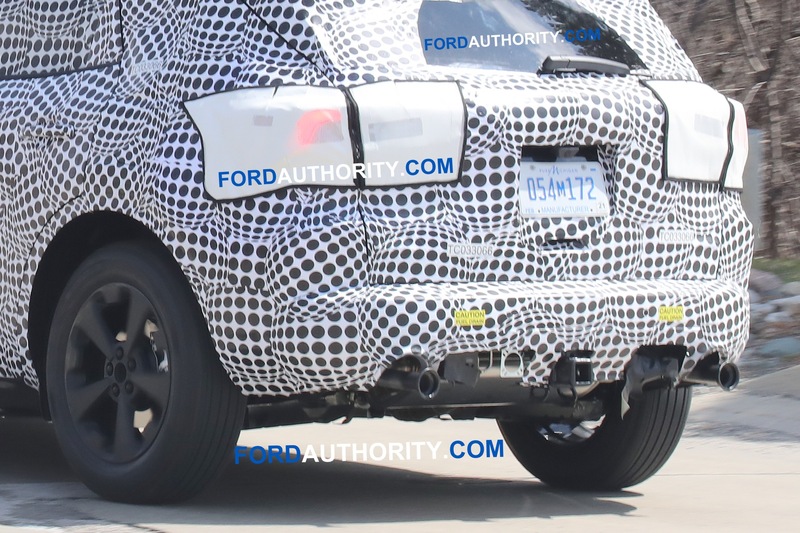 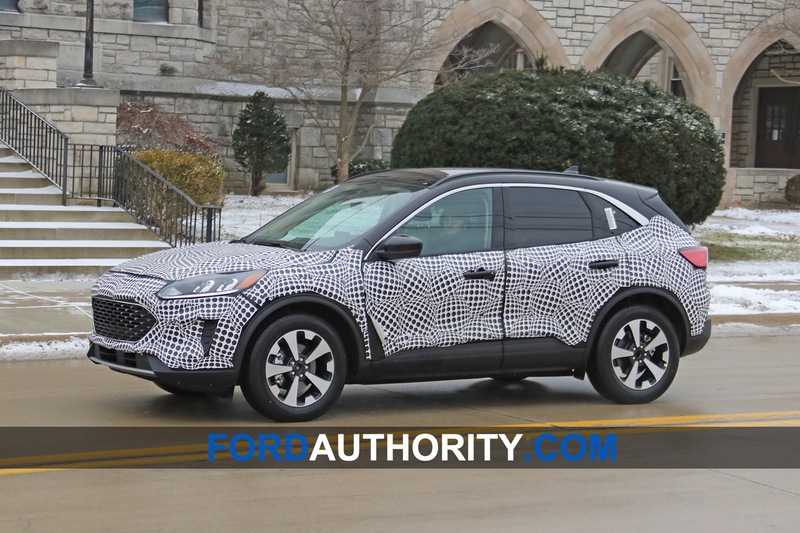 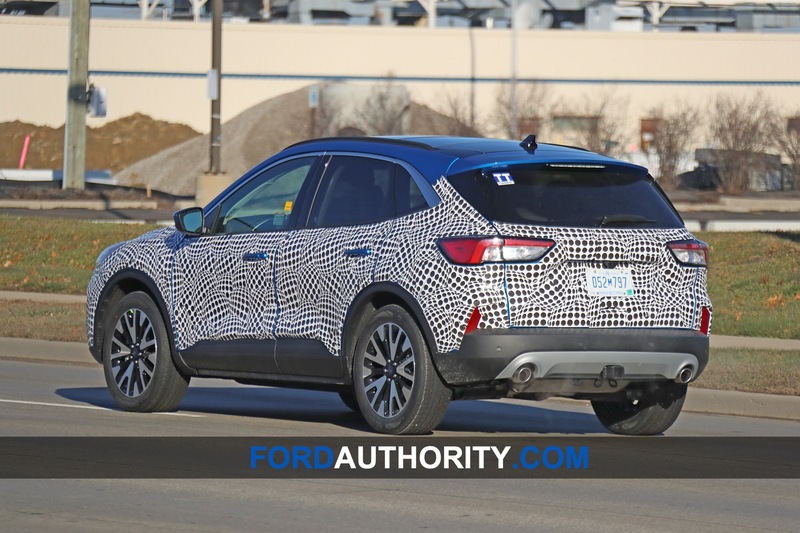 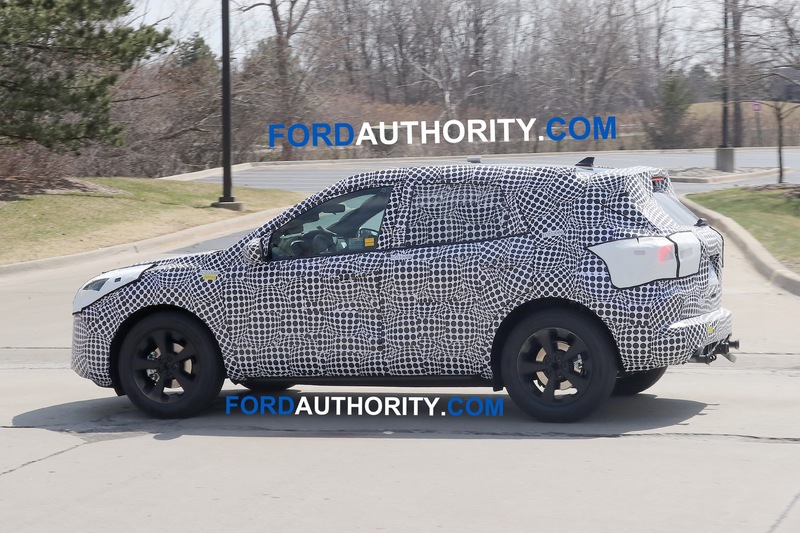 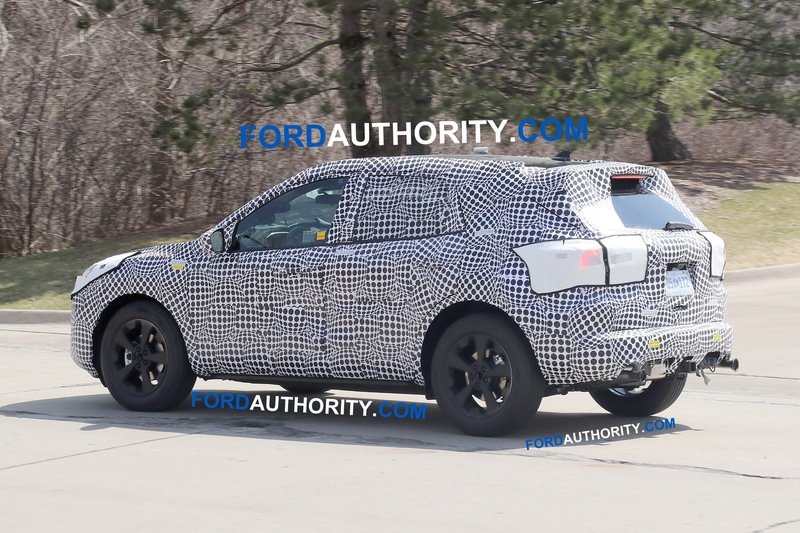 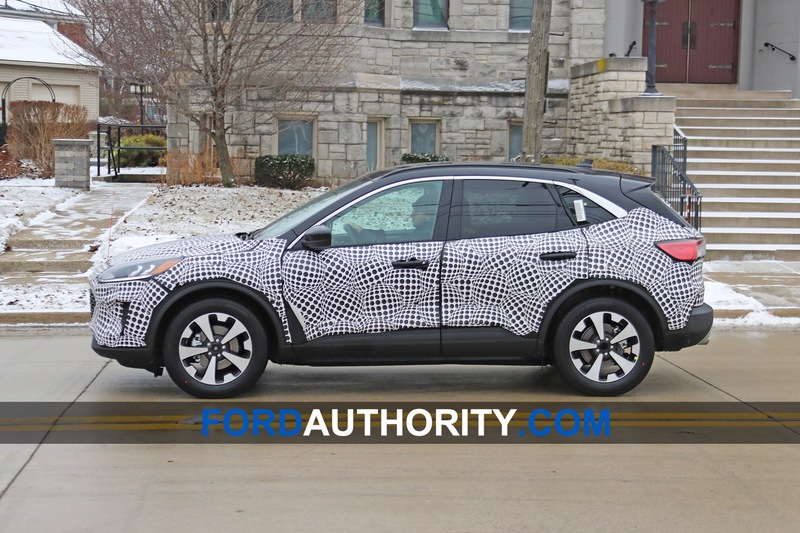 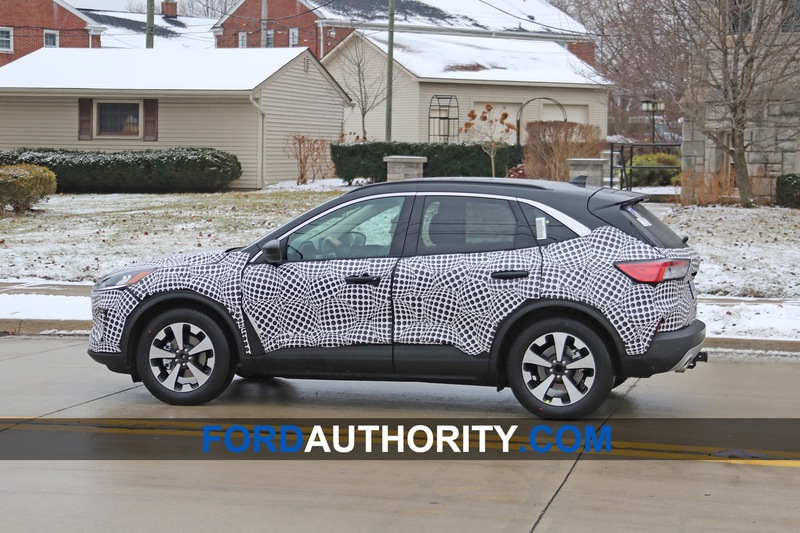 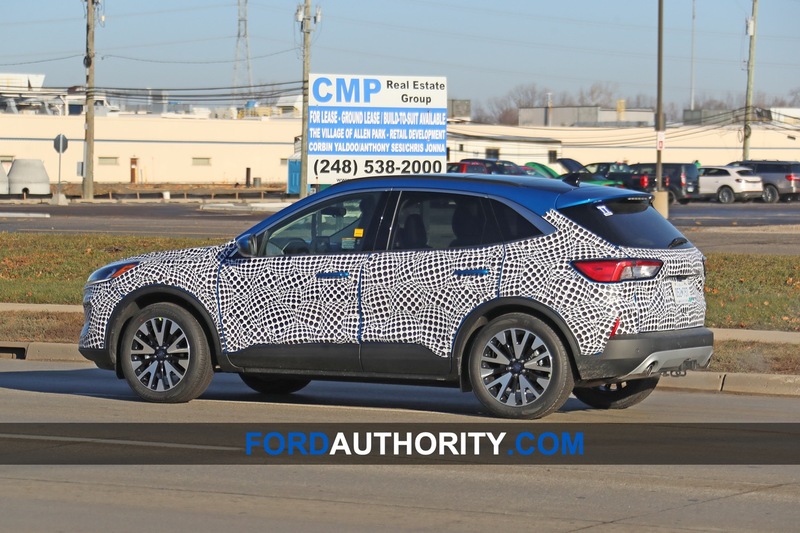 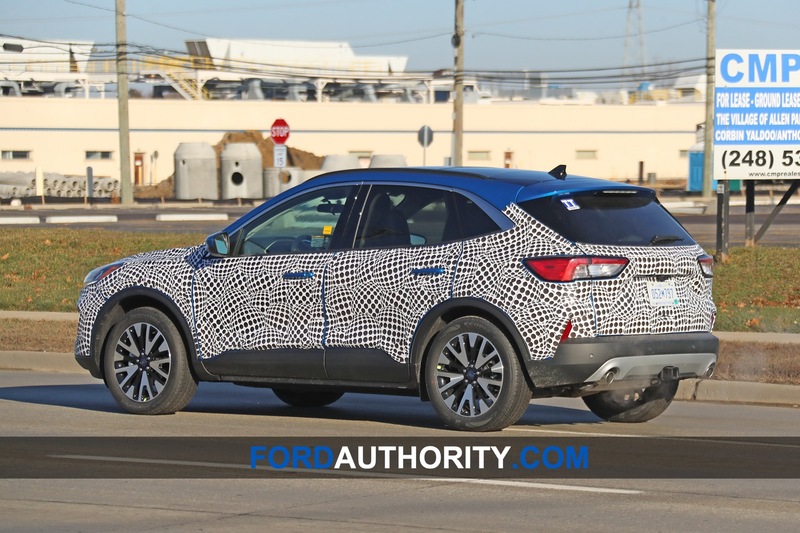 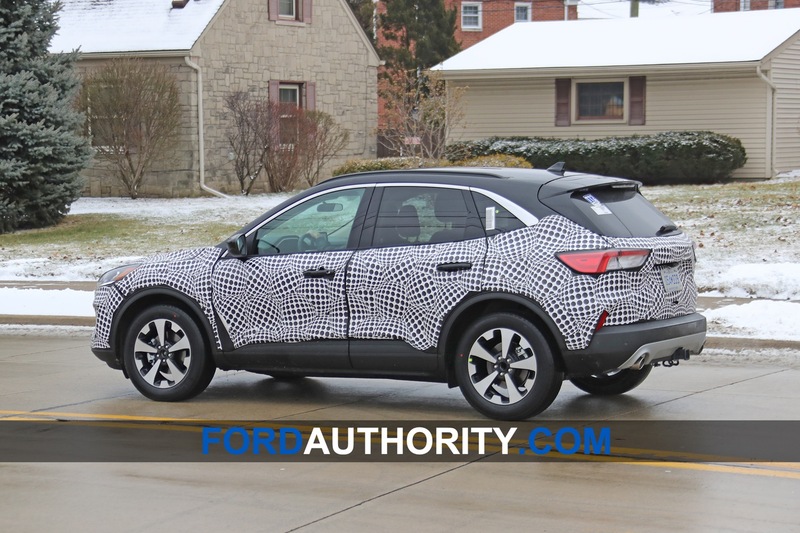 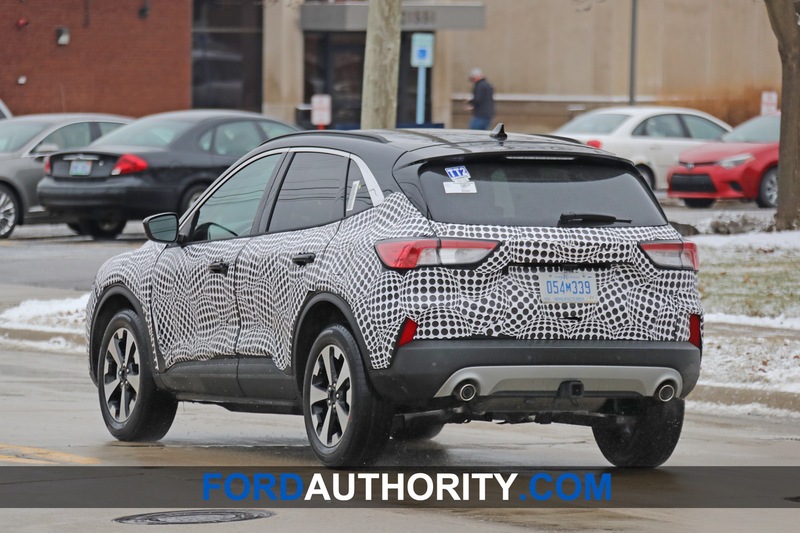 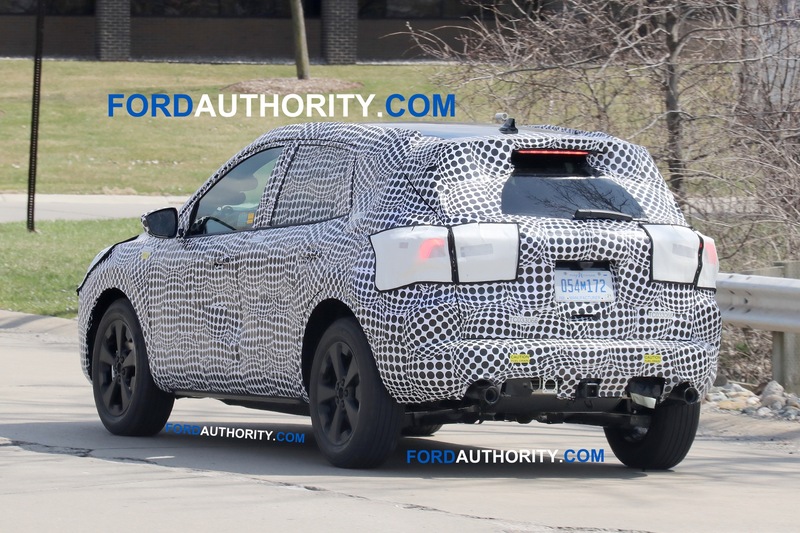 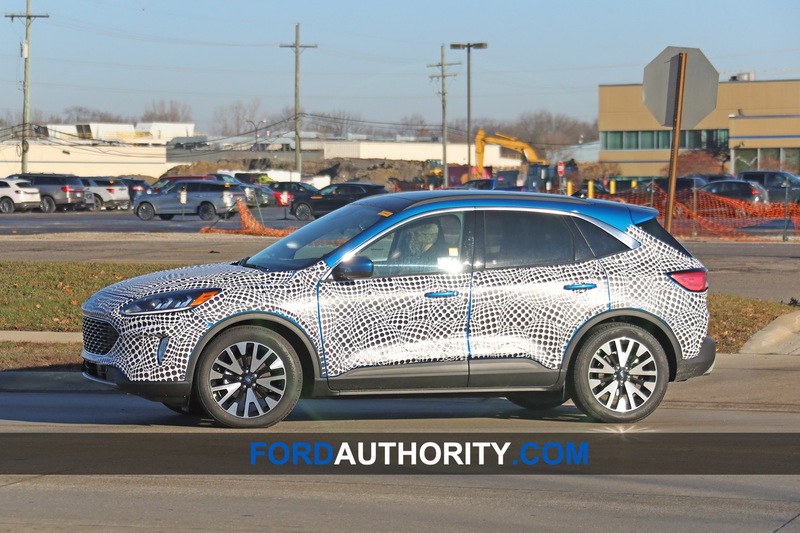 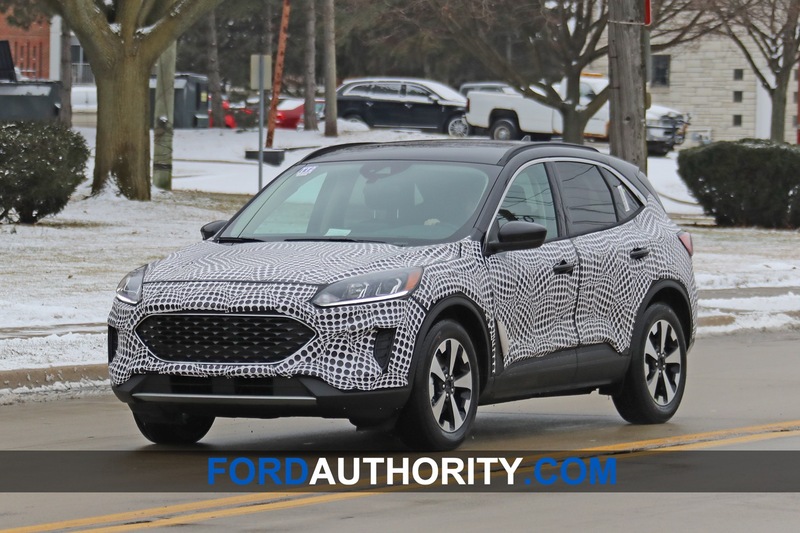 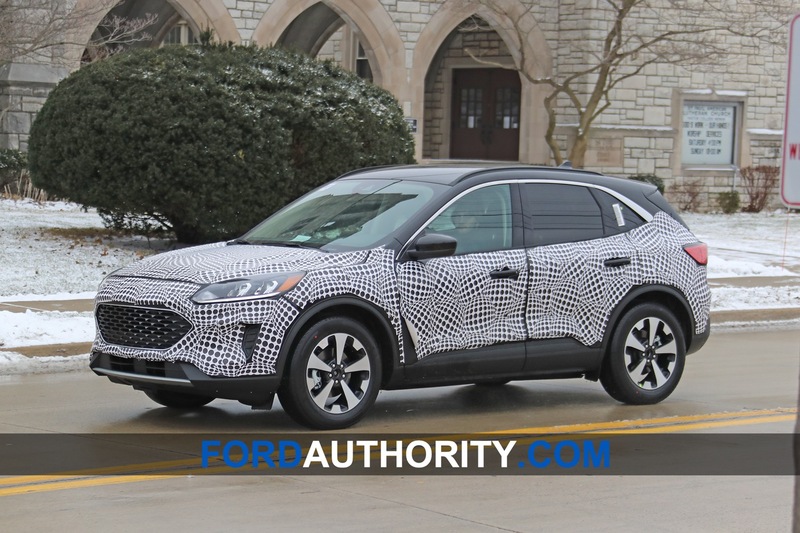 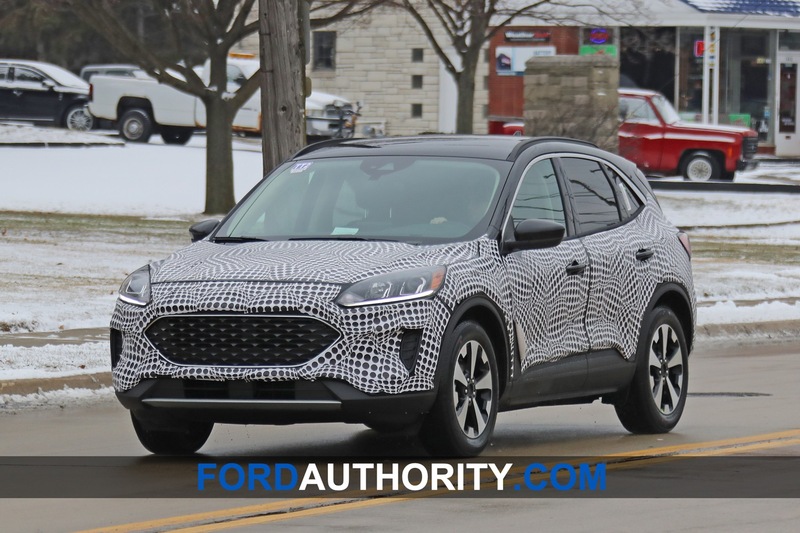 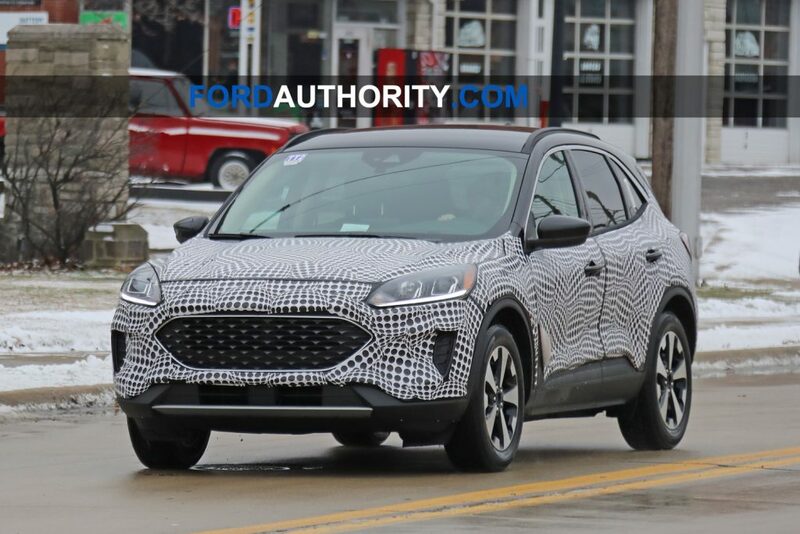 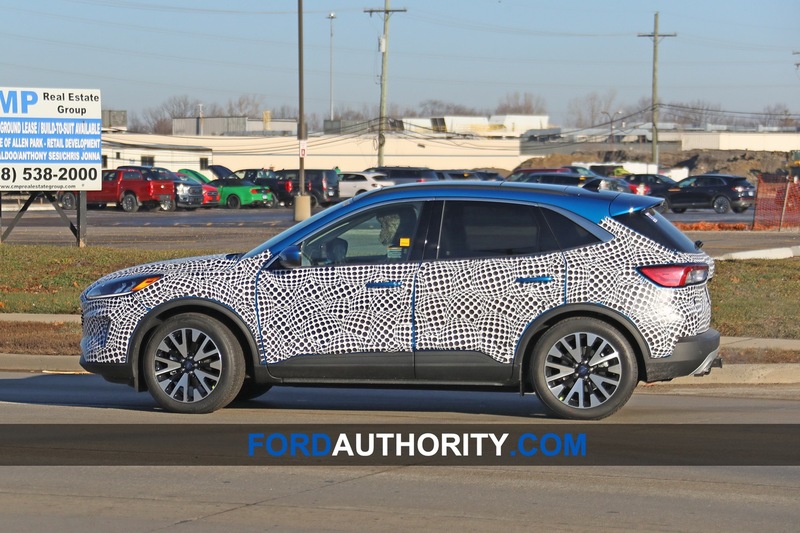 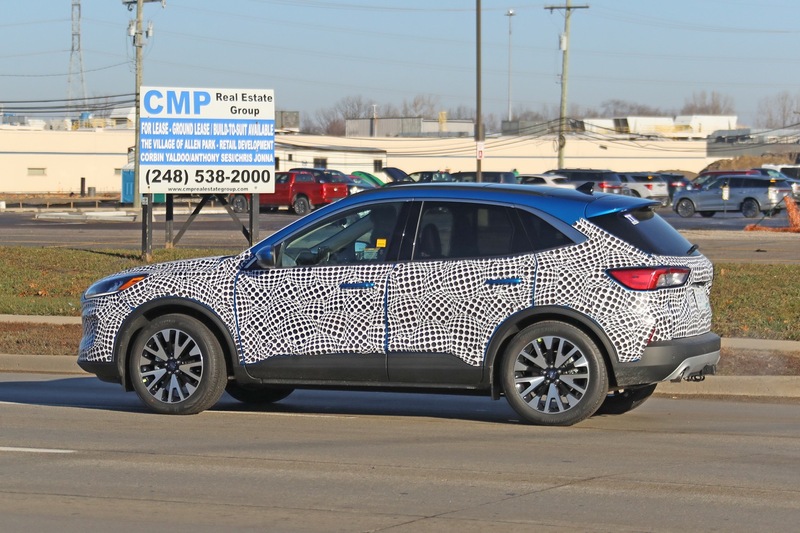 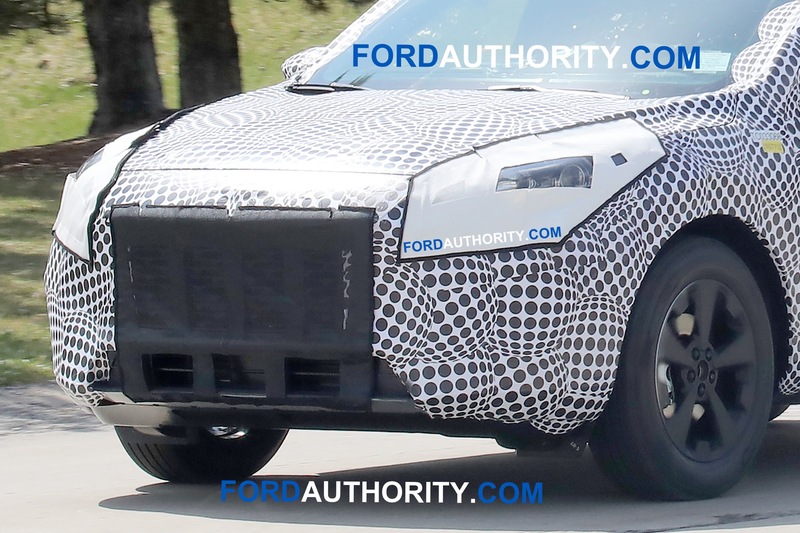 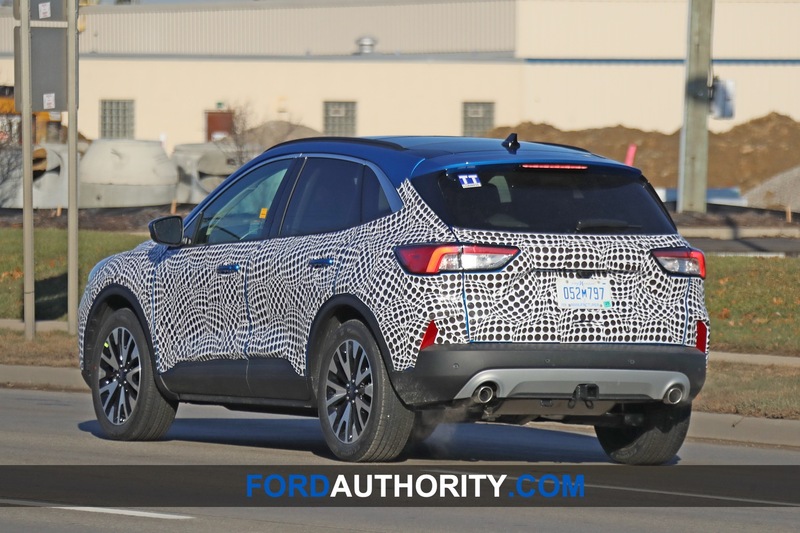 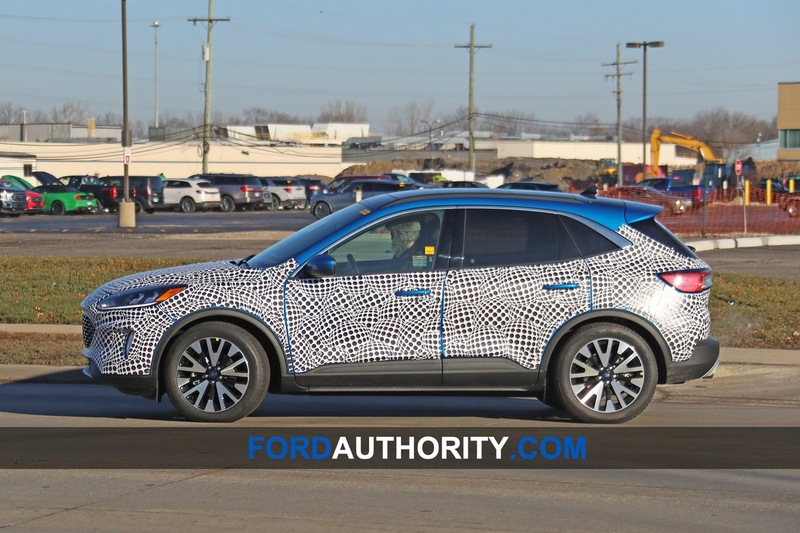 Now, new spy photos reveal that one of these will be a hybrid, thereby (unofficially) confirming the 2020 Ford Escape Hybrid. 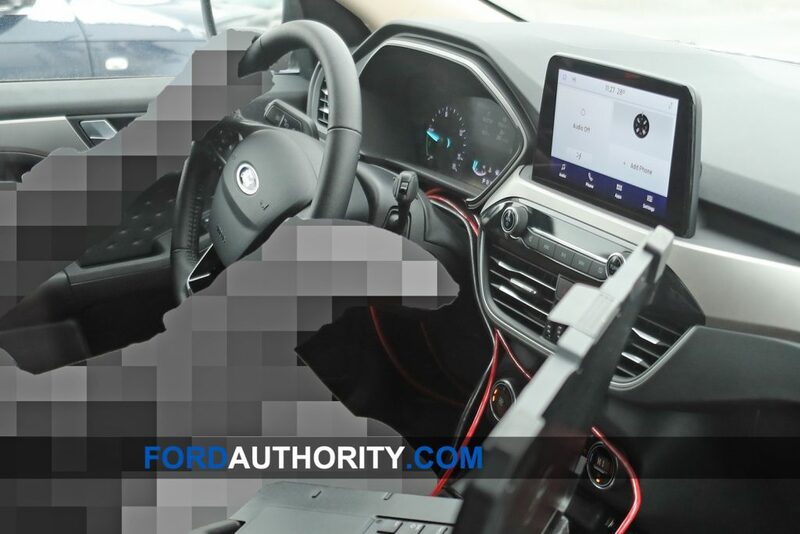 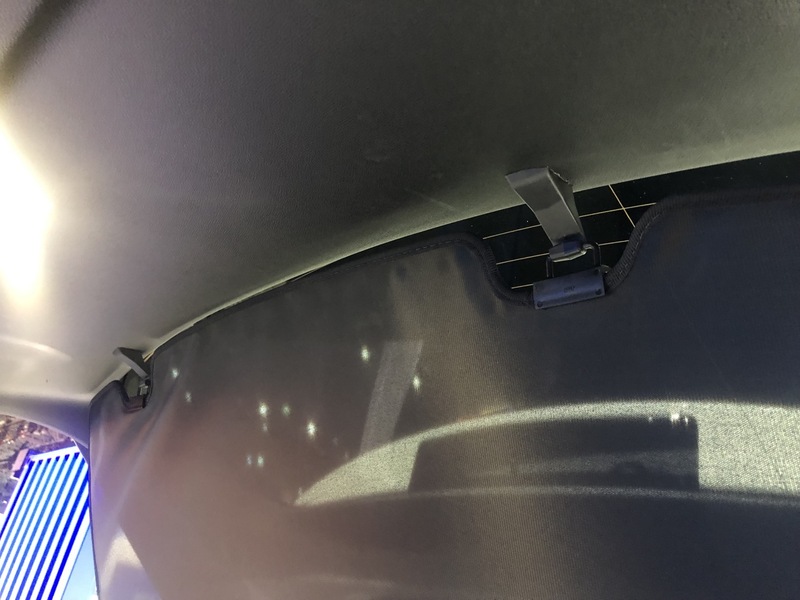 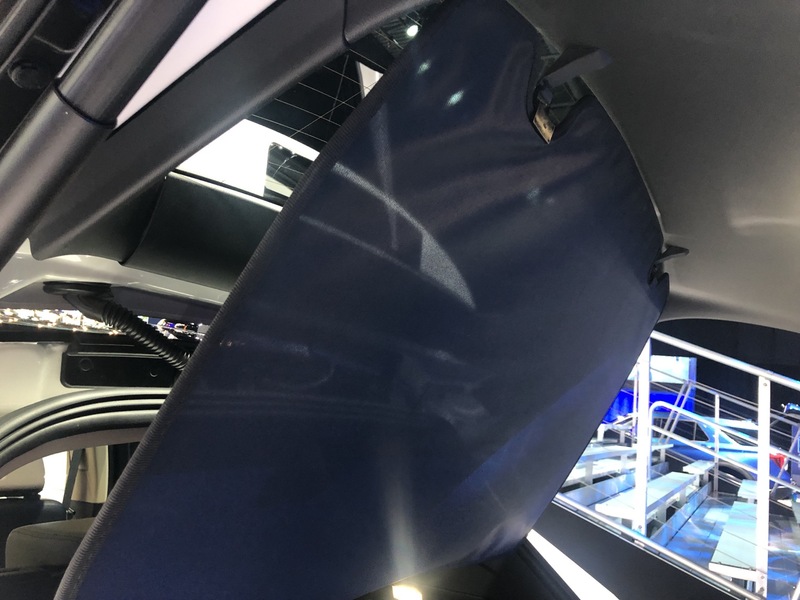 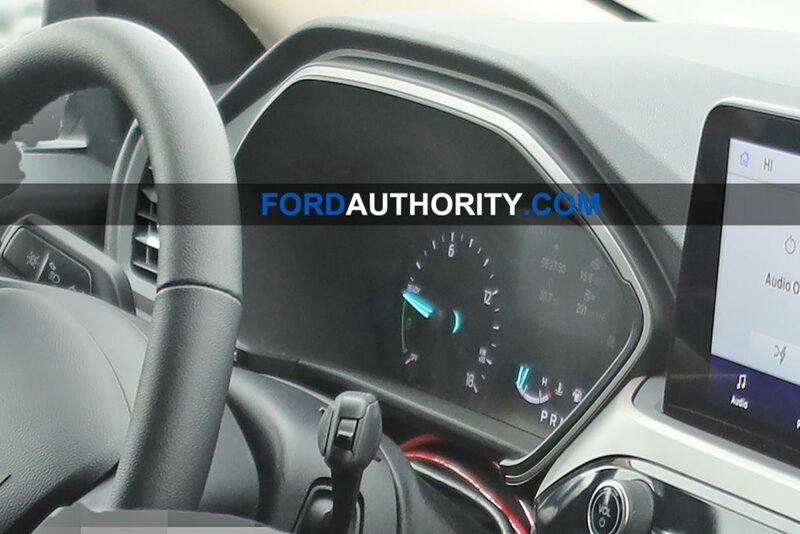 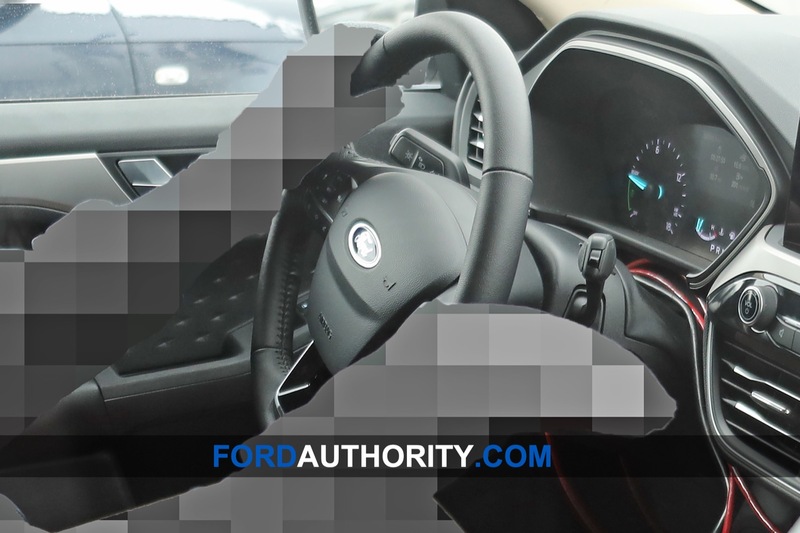 Zooming in on spy shots of the 2020 Escape interior we shared with you yesterday reveals a unique gauge cluster with an abnormal tachometer, which features a green section with a battery and a kW x 10 metric. 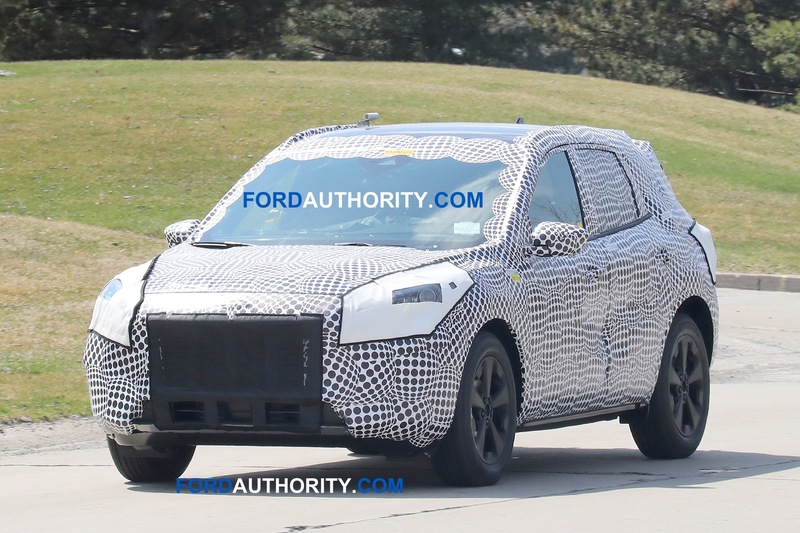 The photo serves as our first visual indication that the model in question is actually the future Ford Escape Hybrid. 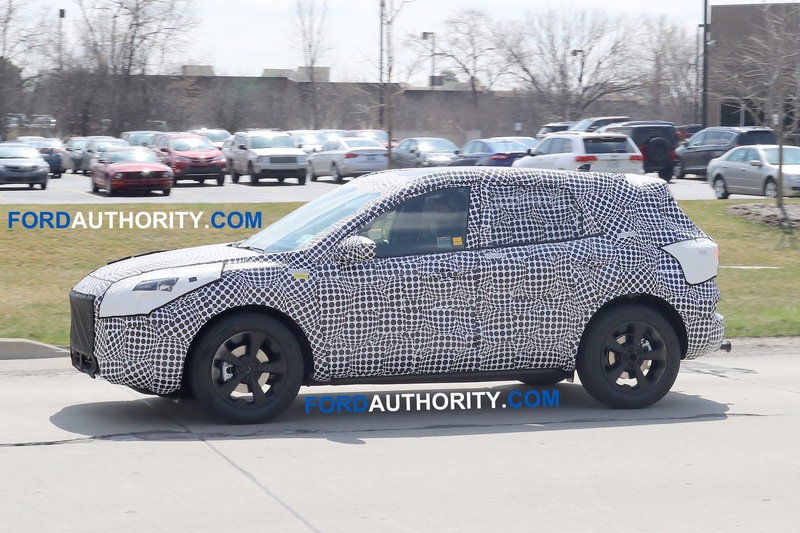 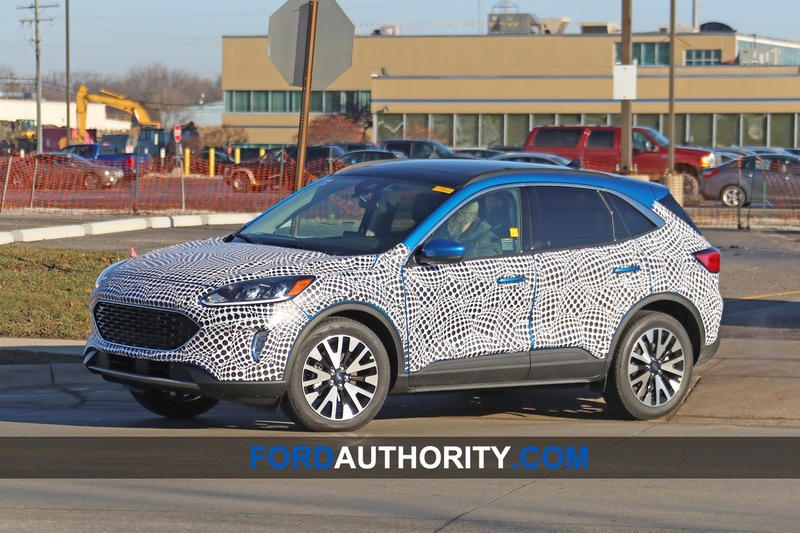 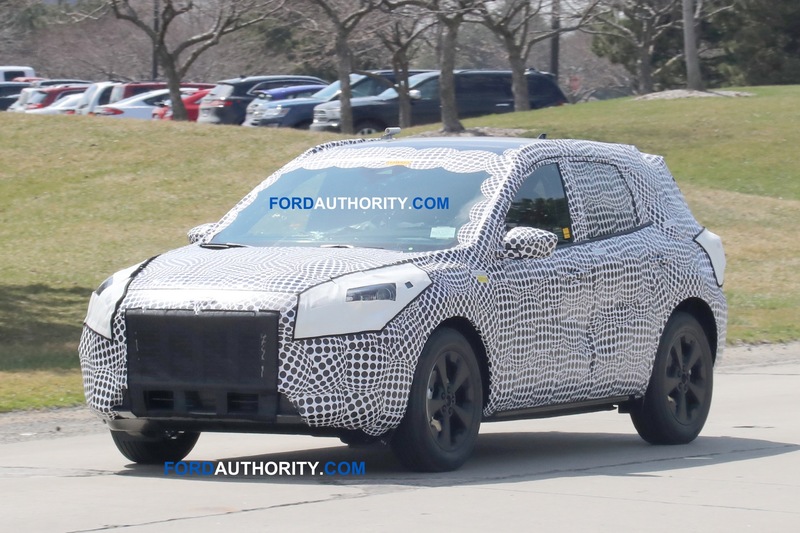 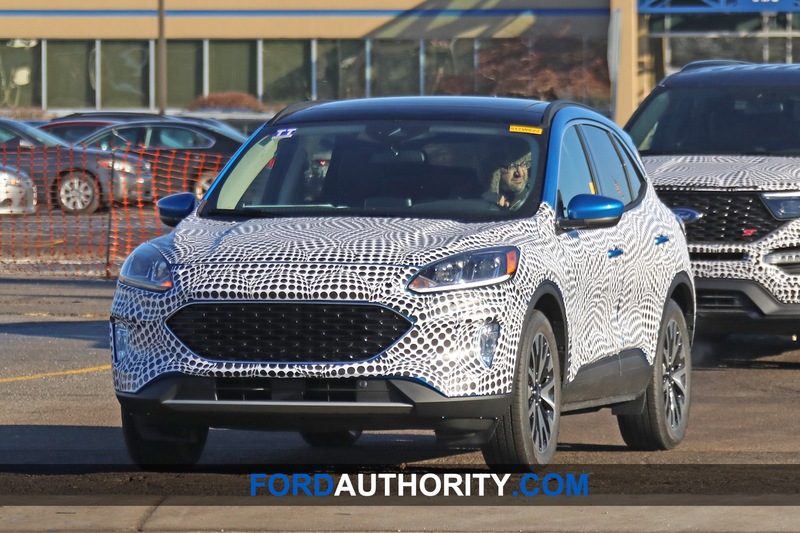 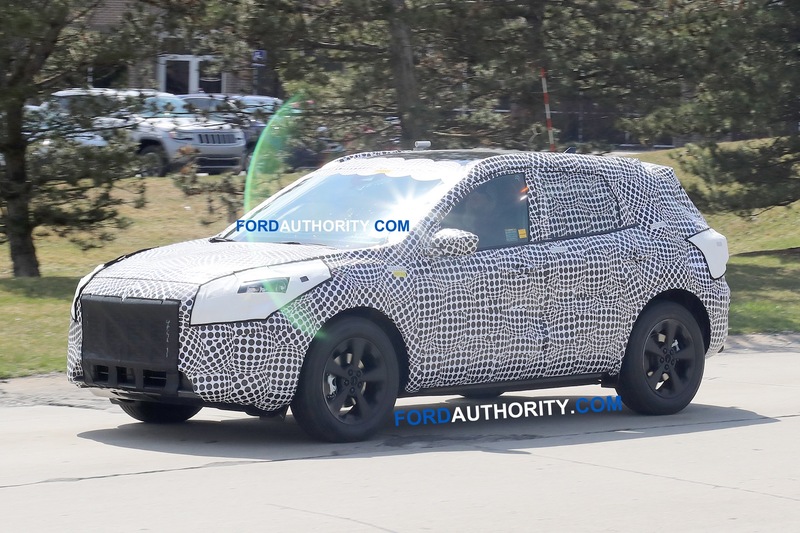 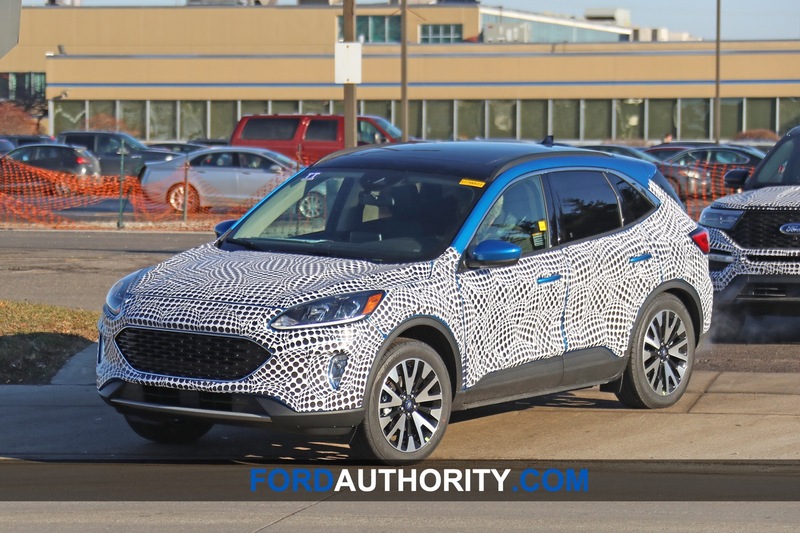 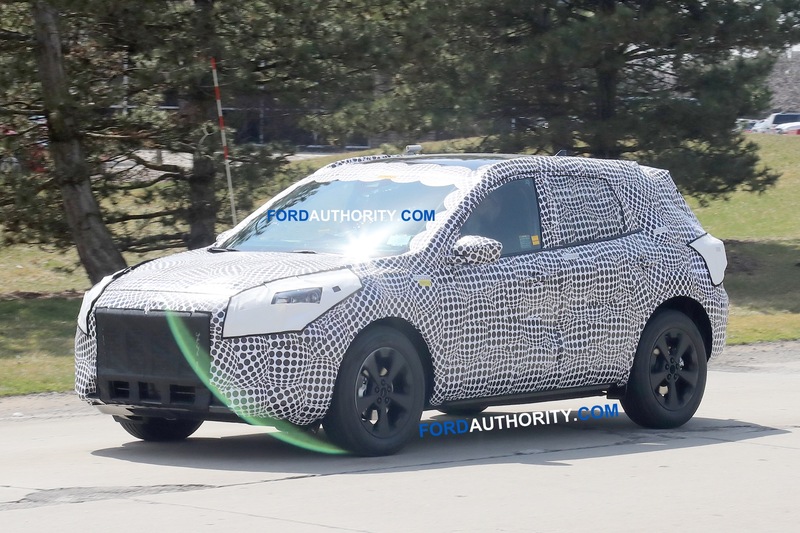 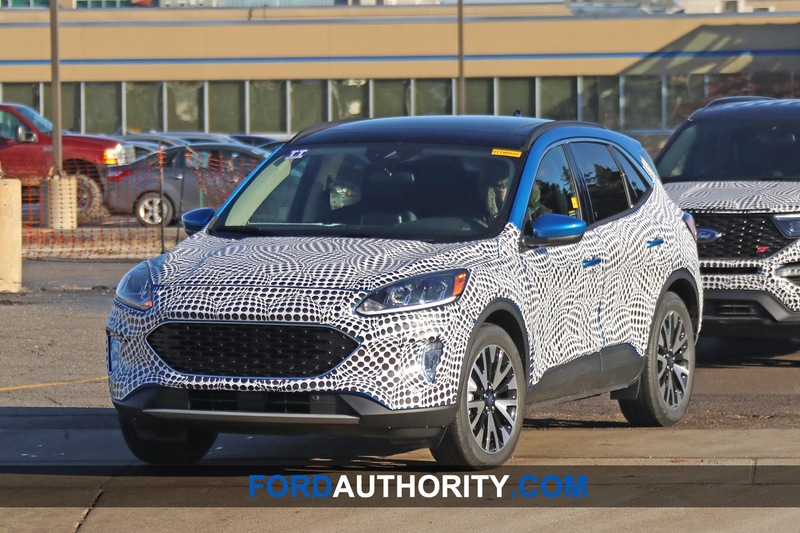 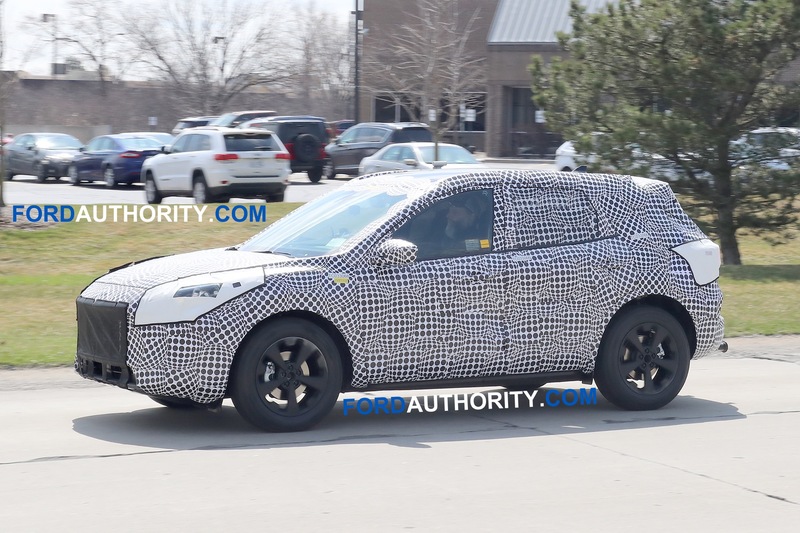 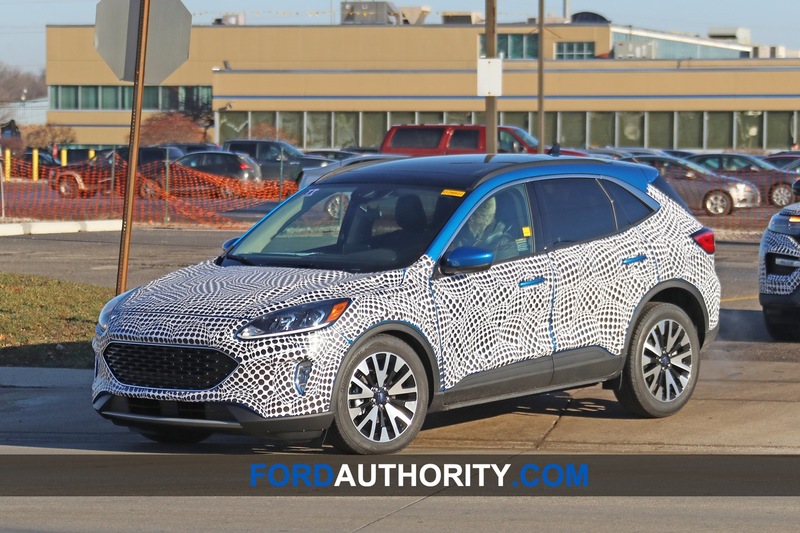 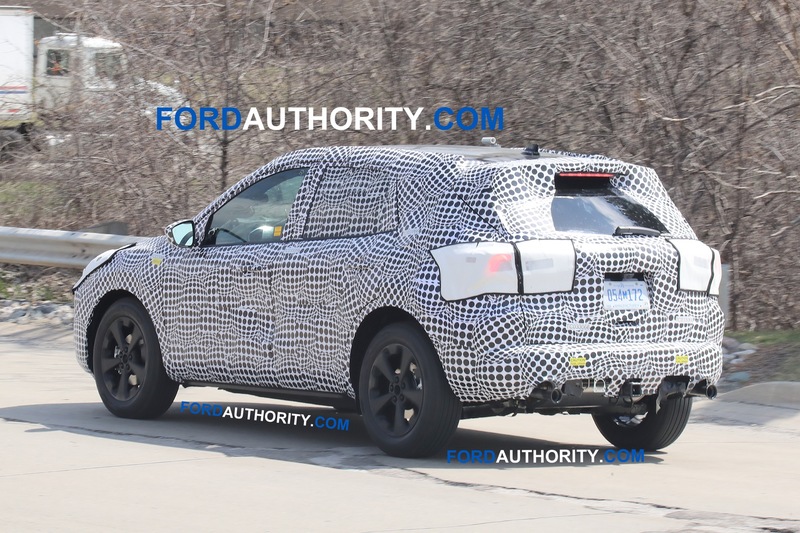 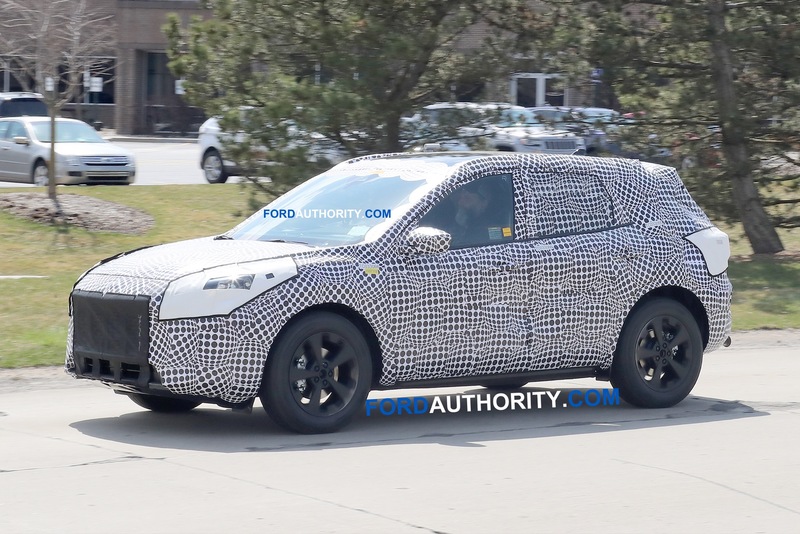 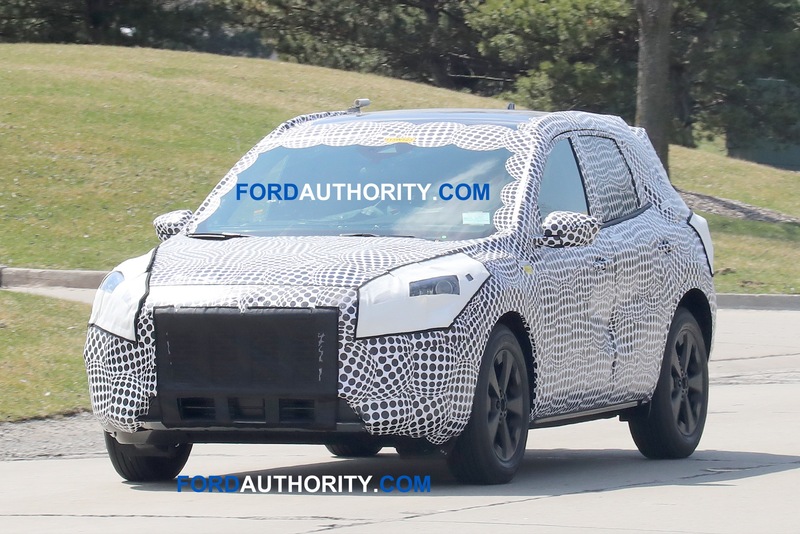 What motor will be used for the 2020 Ford Escape Hybrid is currently unknown. 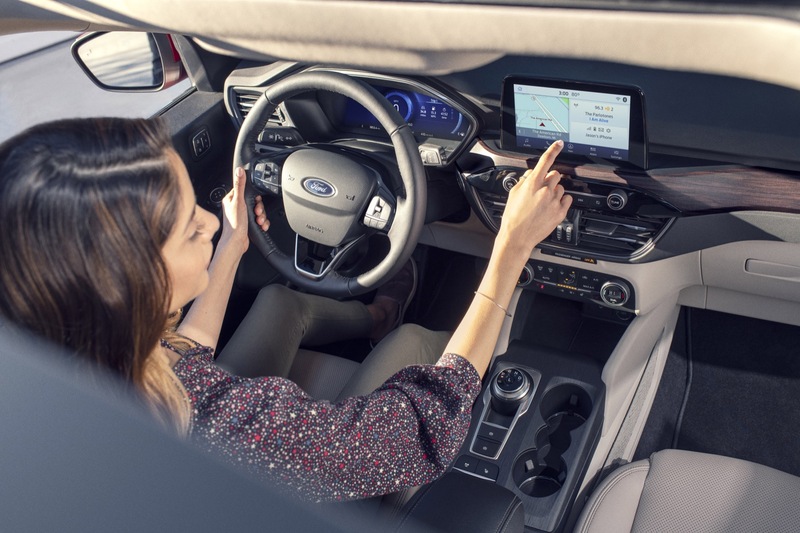 However, it’s worth noting that the current Ford Fusion Hybrid utilizes at 2.0L I-4 Atkinson-cycle setup making a combined 188 horsepower, with the engine itself being rated at 141 horsepower and 129 pound-feet of torque. 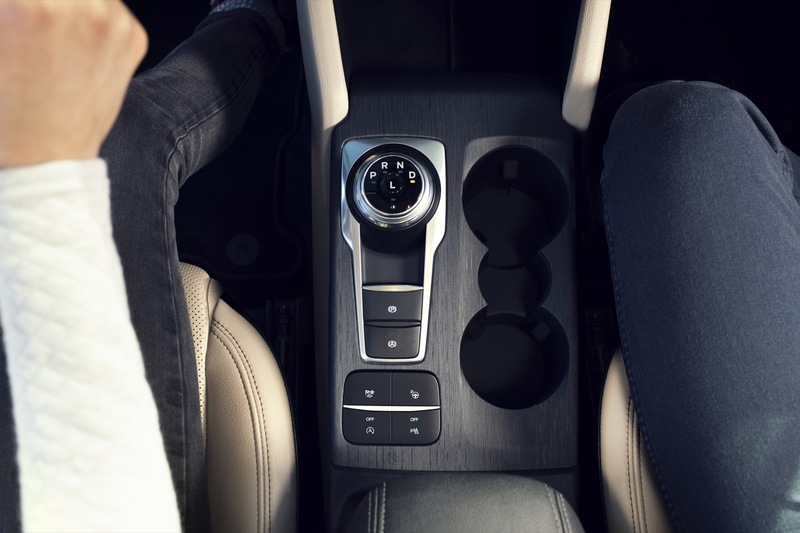 The electrified powerplant is mated to an electronically controlled continuously variable transmission (eCVT). 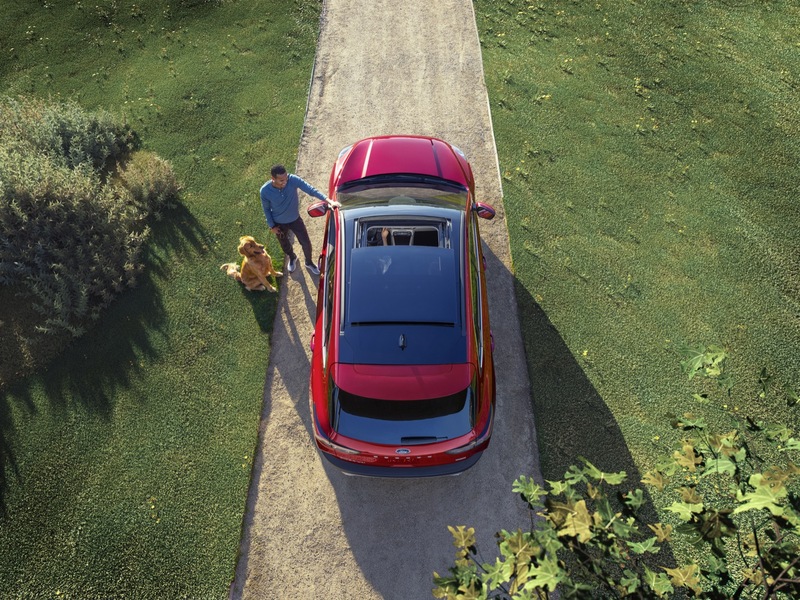 A Regenerative Braking System is also present to recoup some of the dissipating energy. 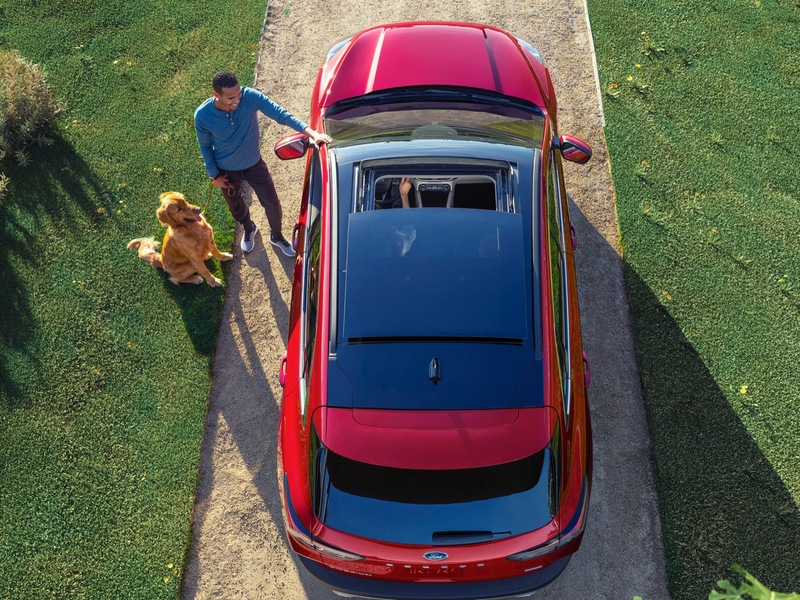 The Fusion Hybrid is rated at a rather impressive 44 MPG city, 41 MPG highway, and 42 MPG combined. 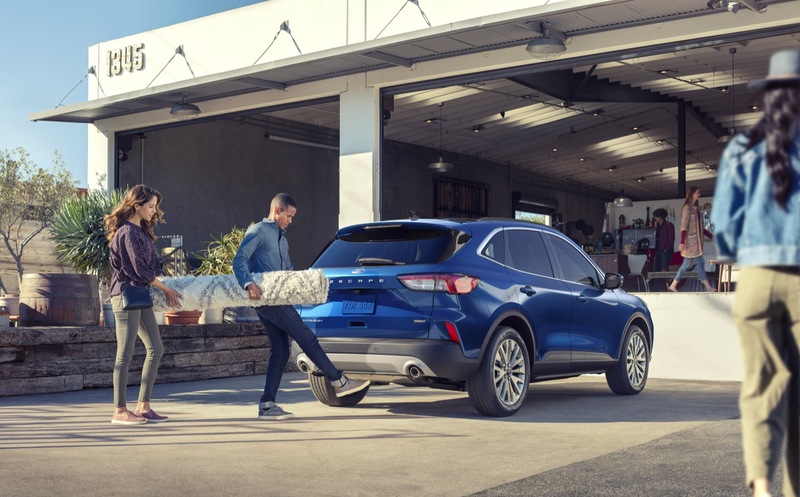 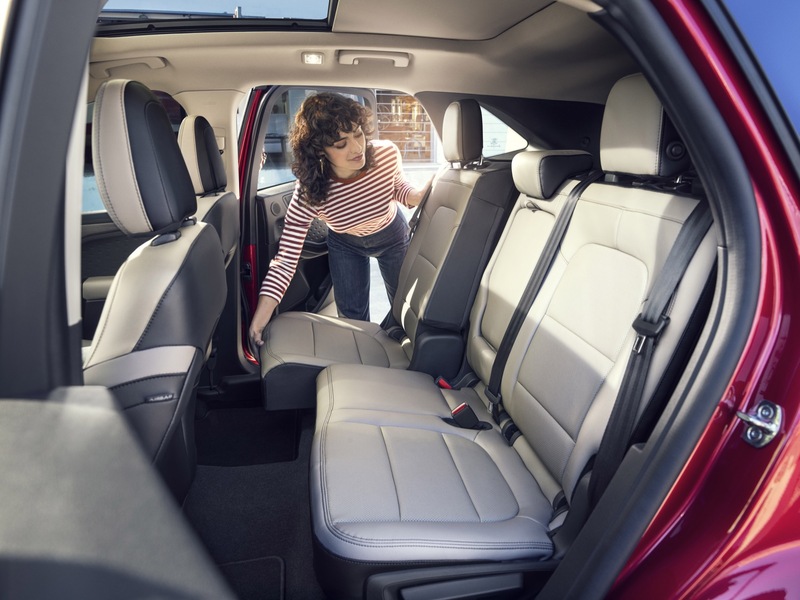 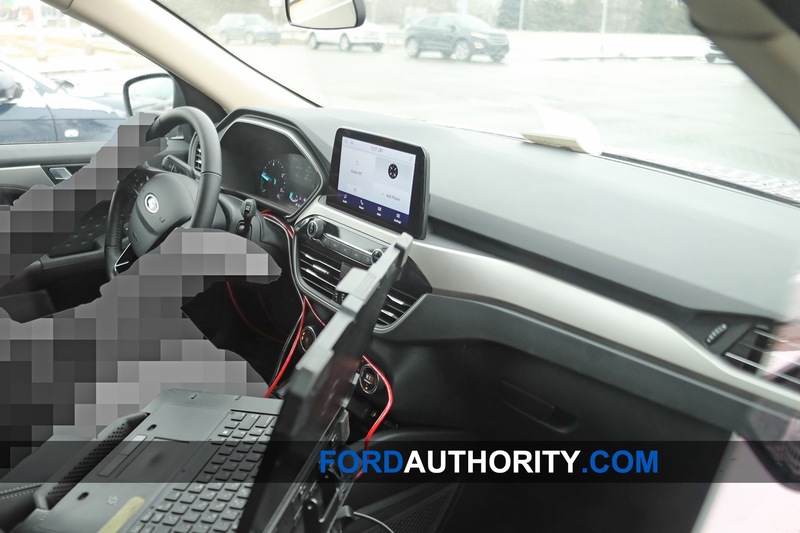 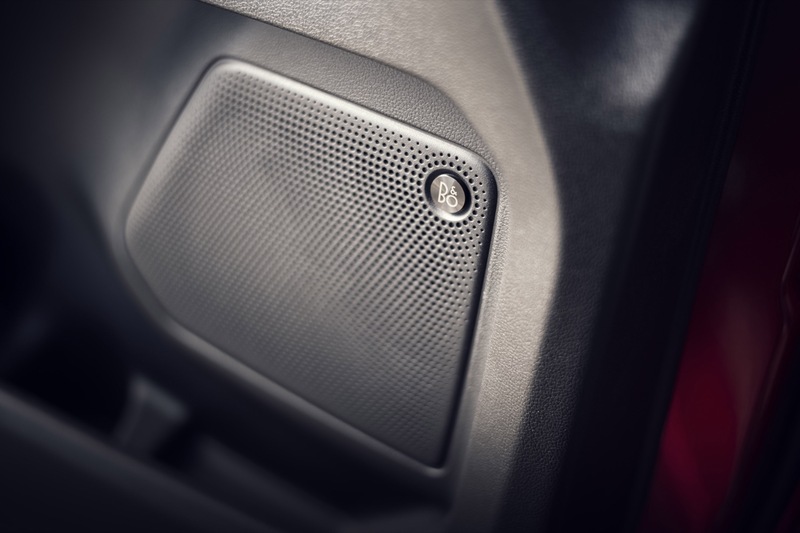 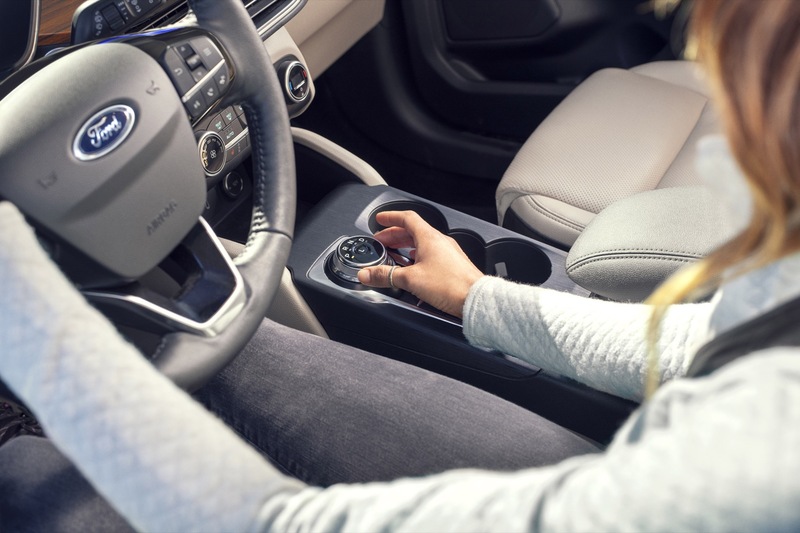 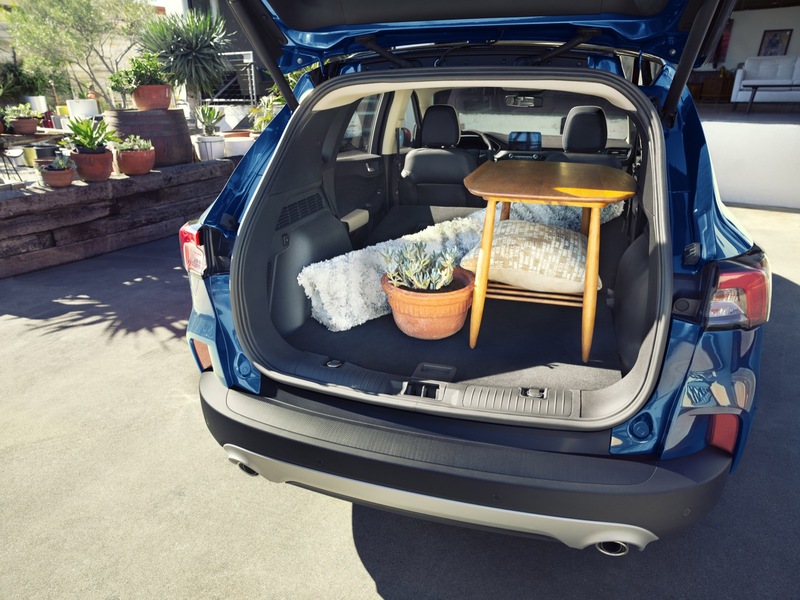 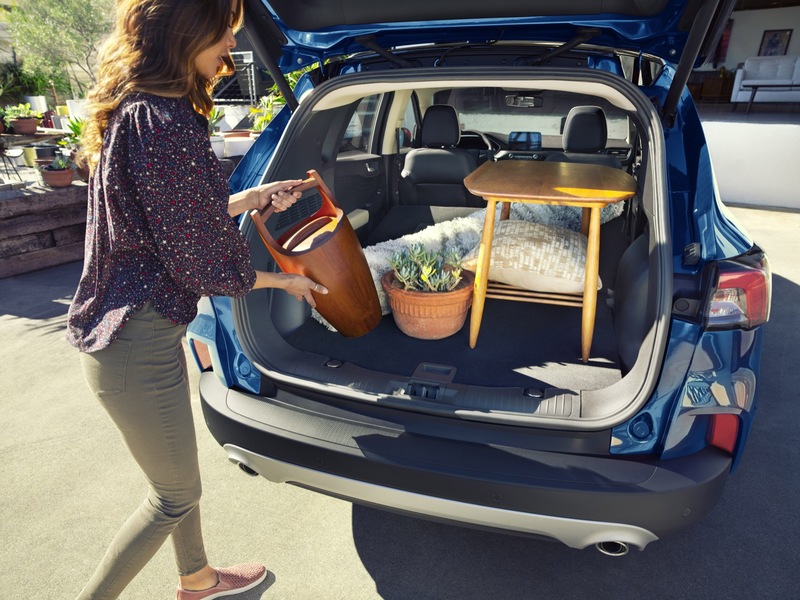 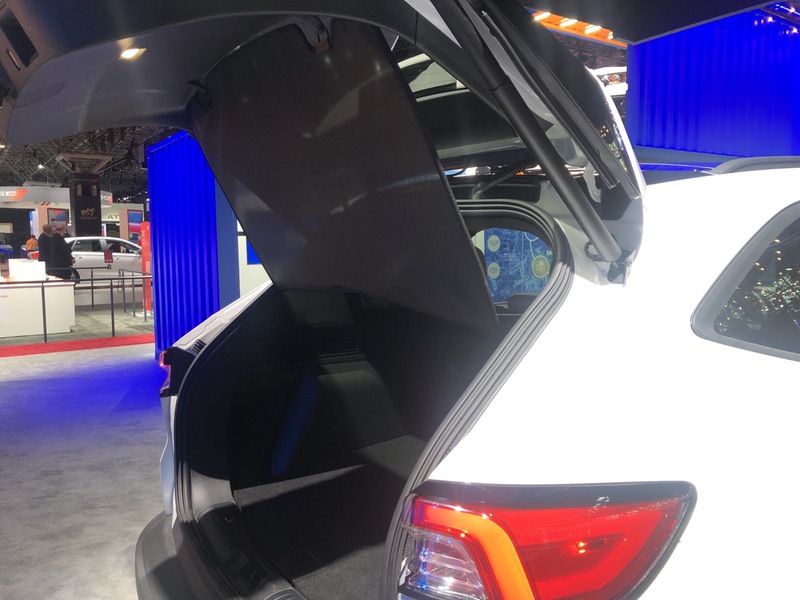 Riding on the new and highly-modular Ford FWD architecture, the 2020 Ford Escape should be powered by Ford’s 1.5L EcoBoost three-cylinder engine making about 180 horsepower and 200 pound-feet of torque. The up-level engine will be the 2.0L EcoBoost four-cylinder making 260 horsepower and 260 pound-feet of torque will be optional. 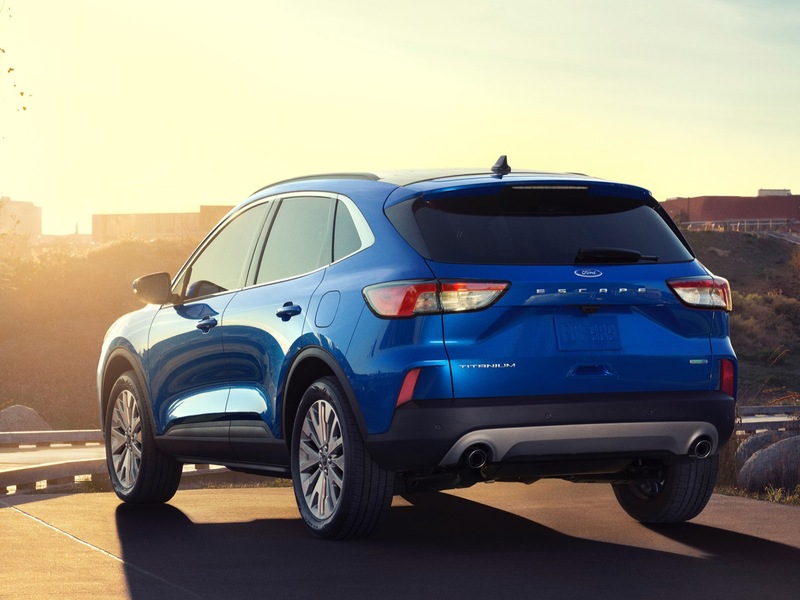 Both engines should be mated to an 8-speed automatic transmission co-developed with General Motors. 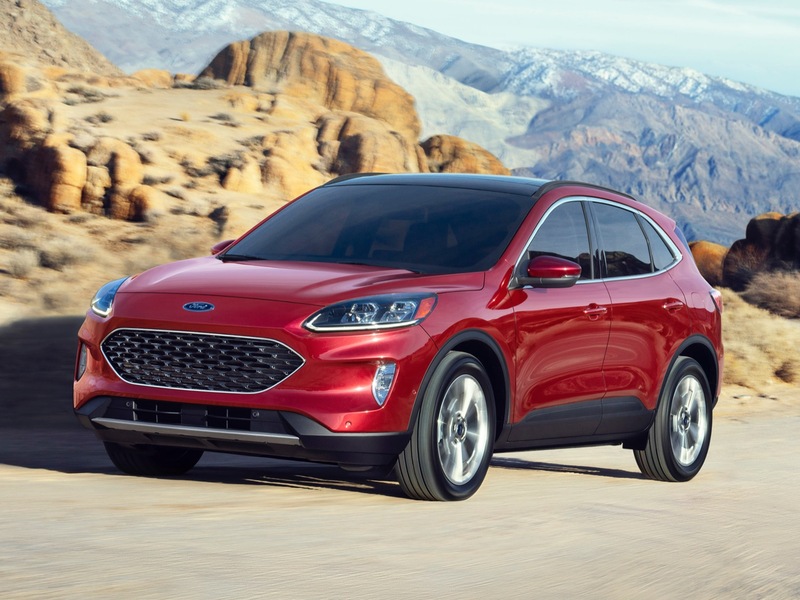 Hybrid and plug-in hybrid (Energi) models will be part of the mix. 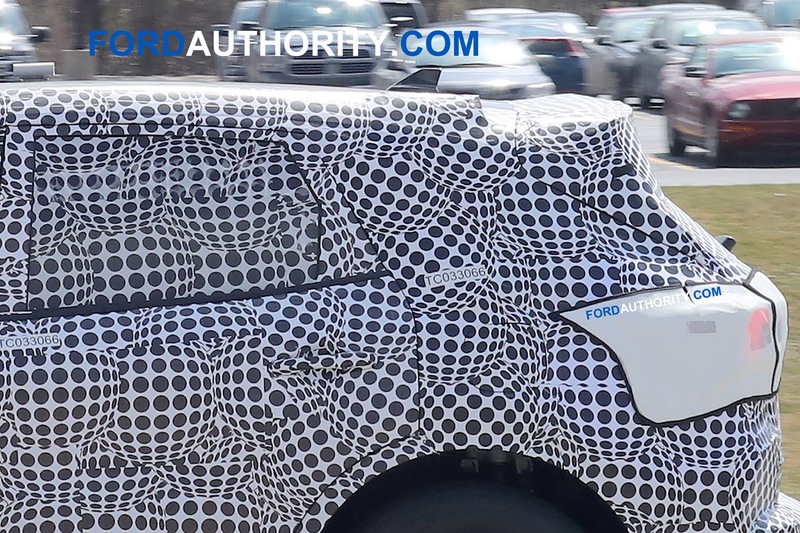 Expect the 2020 Ford Escape to be revealed in the very near future and go on sale in the second half of the year. 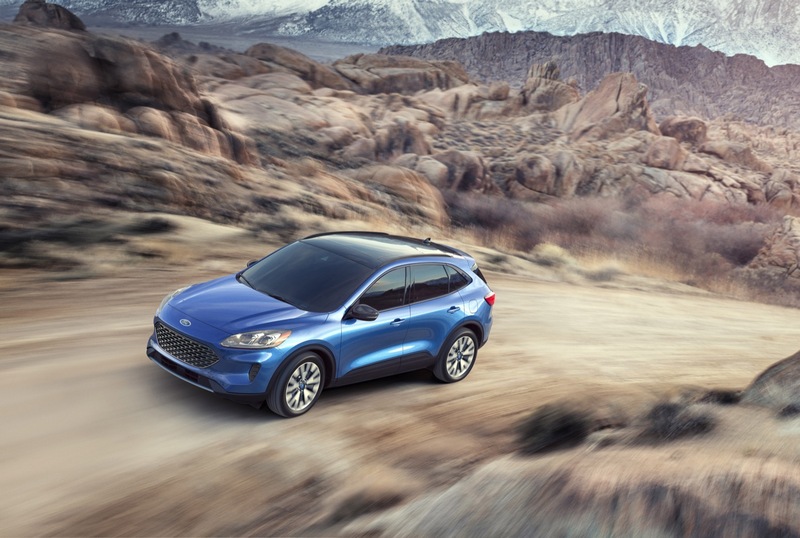 The vehicle will retain the Kuga name in select global markets, such as Europe and Australia. 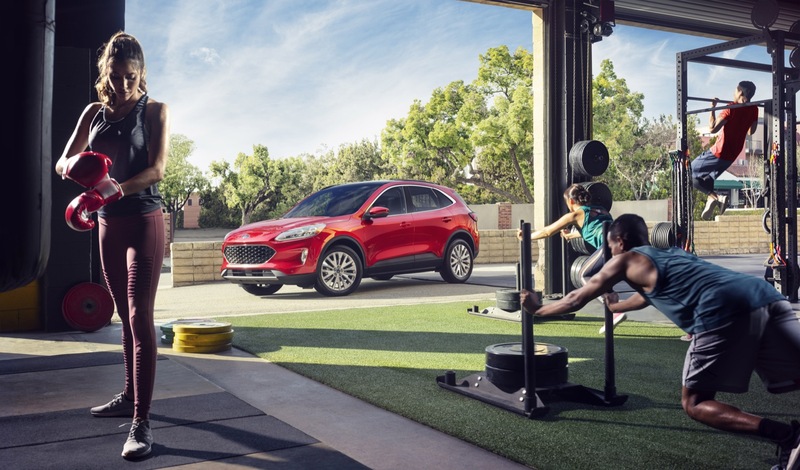 In some markets, a slightly longer, three-row variant of the 2020 Escape/Kuga will also be made available. 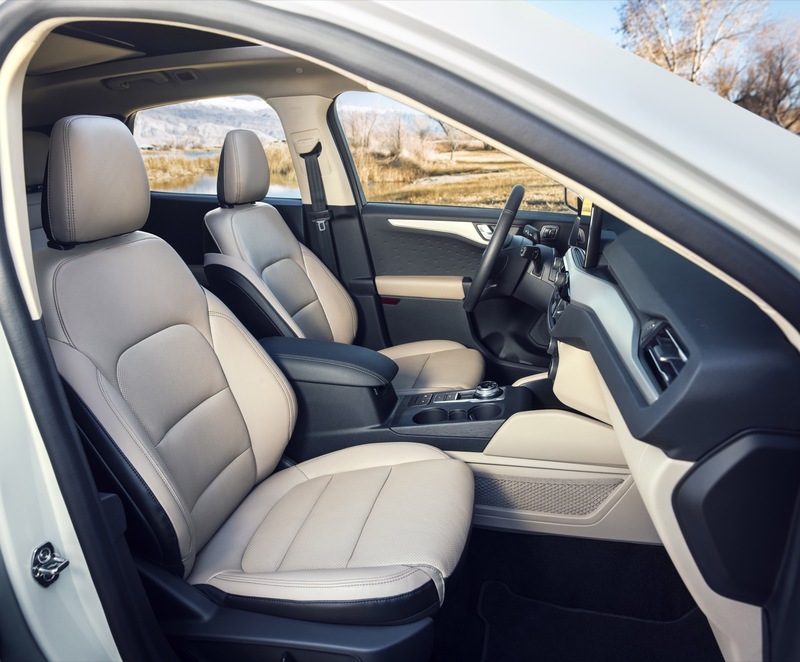 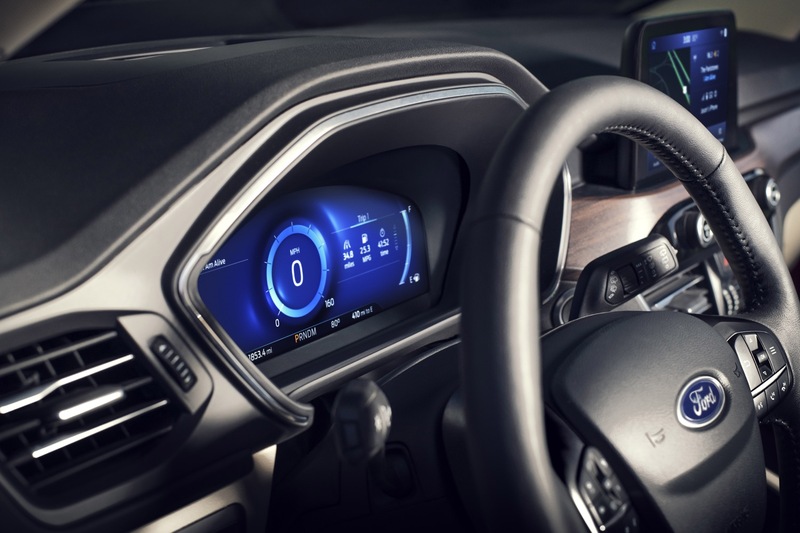 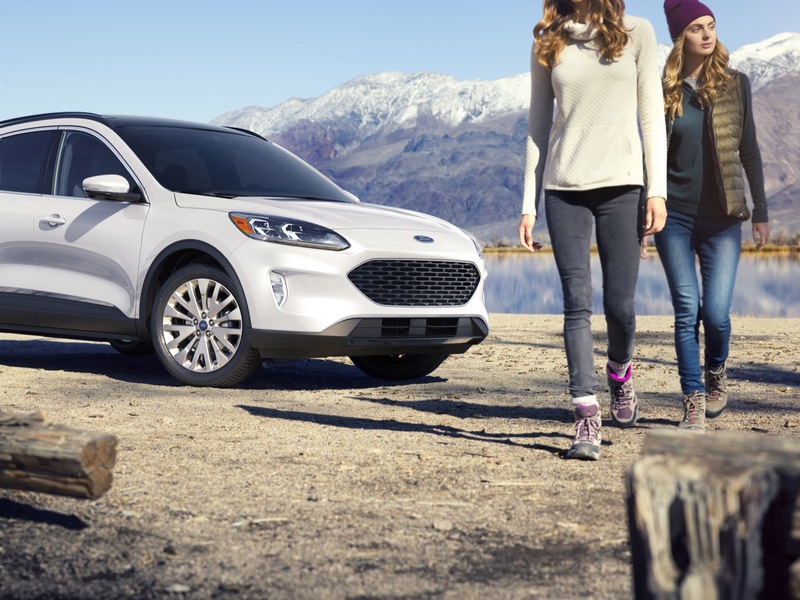 The cabin will be highly similar, if not identical, to that of the all-new 2019 Ford Focus that (sadly) isn’t coming to North America as part of Ford’s plan to cull its car lineup and focus on utilities, including crossovers, SUVs and pickup trucks. 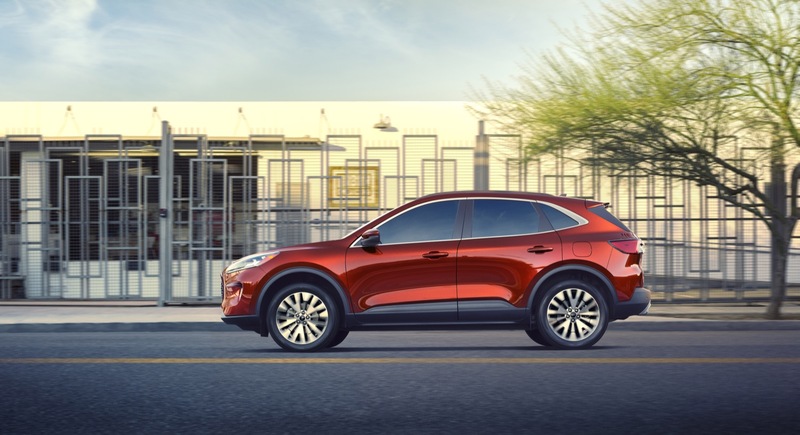 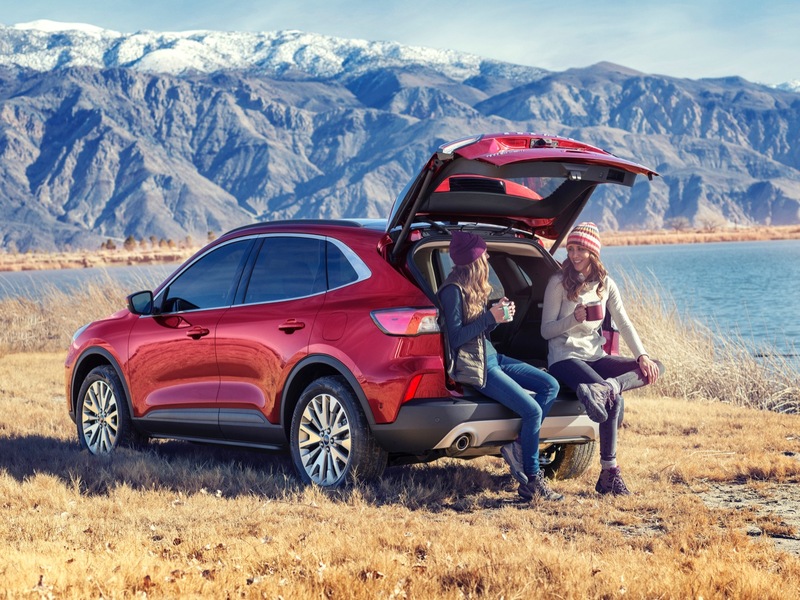 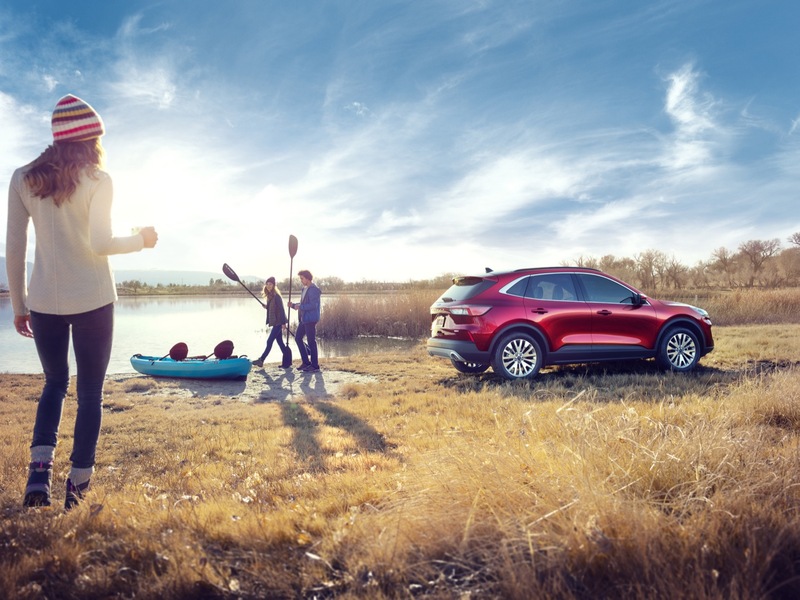 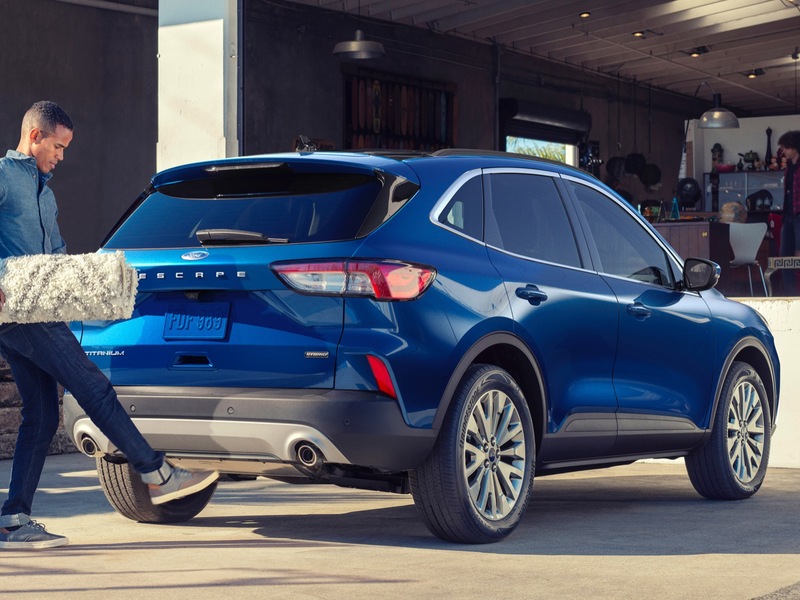 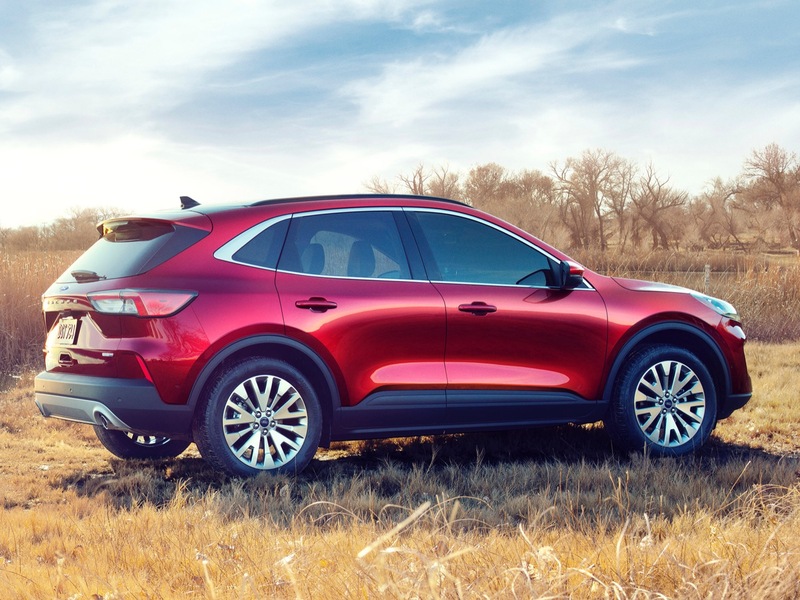 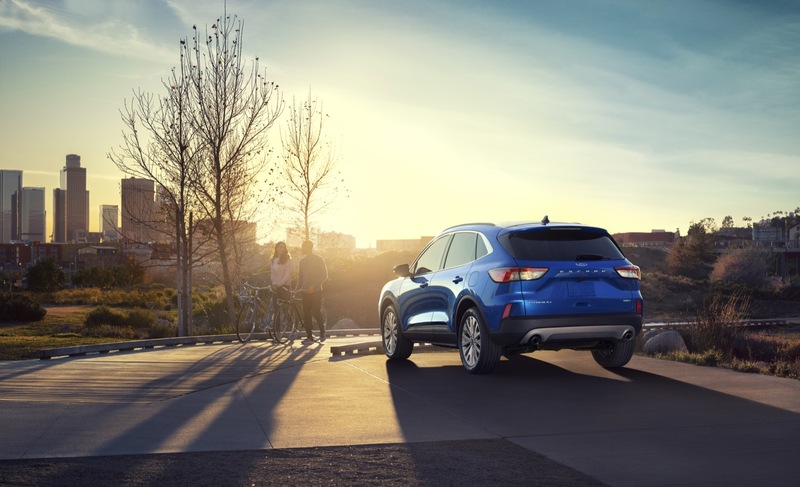 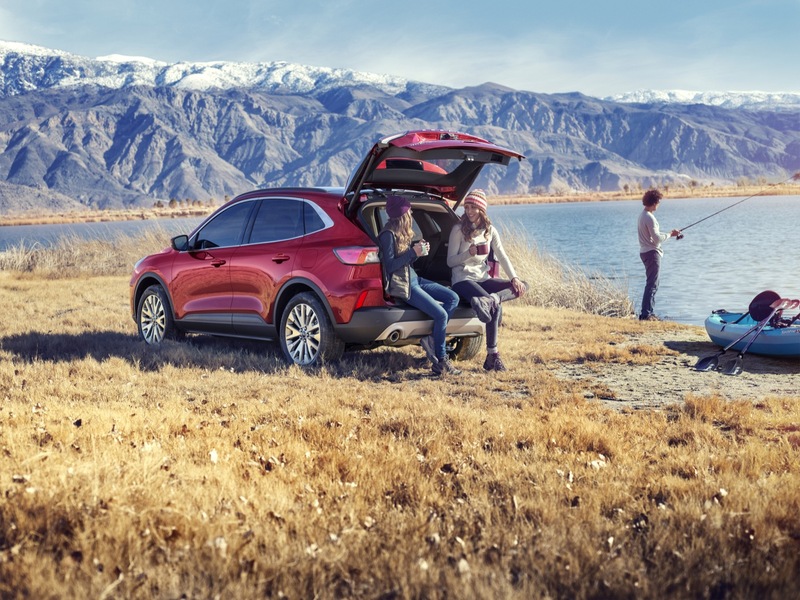 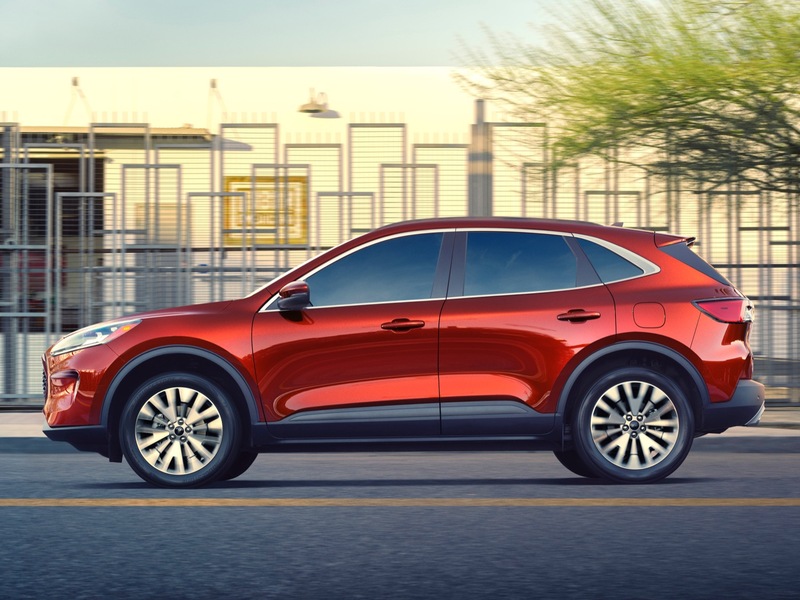 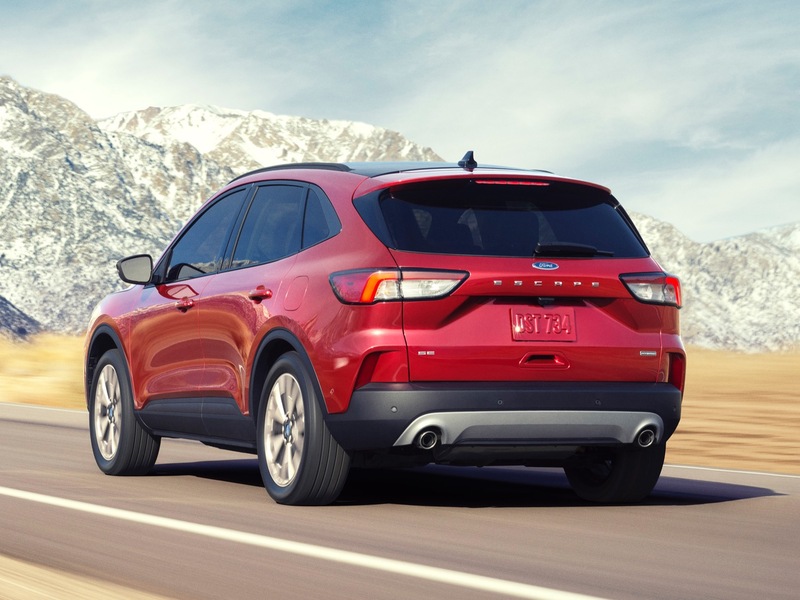 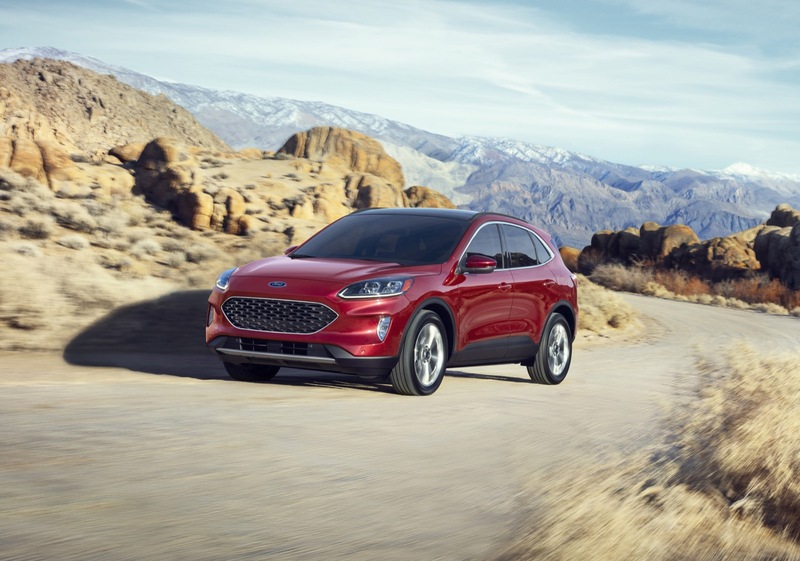 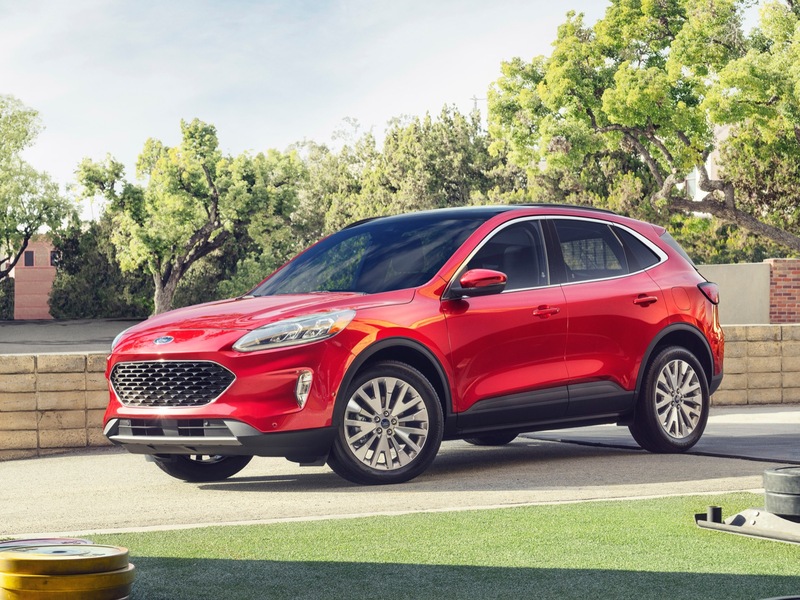 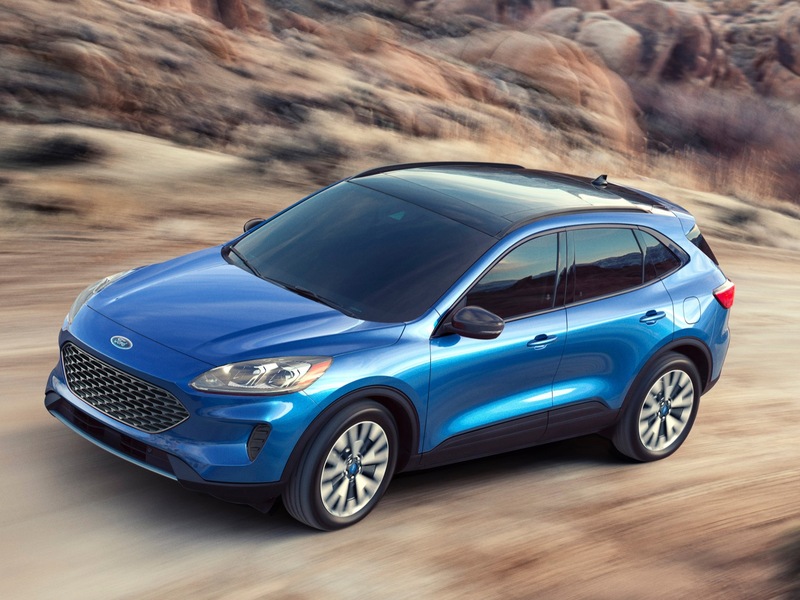 Direct rivals to the 2020 Ford Escape/Kuga will include the Chevrolet Equinox, GMC Terrain, Mazda CX-5, Jeep Cherokee, Toyota RAV4, Honda CR-V, Nissan Rogue/Rogue Sport (Qashqai), Hyundai Tucson, Kia Sportage, Volkswagen Tiguan, and the Mitsubishi Eclipse Cross. 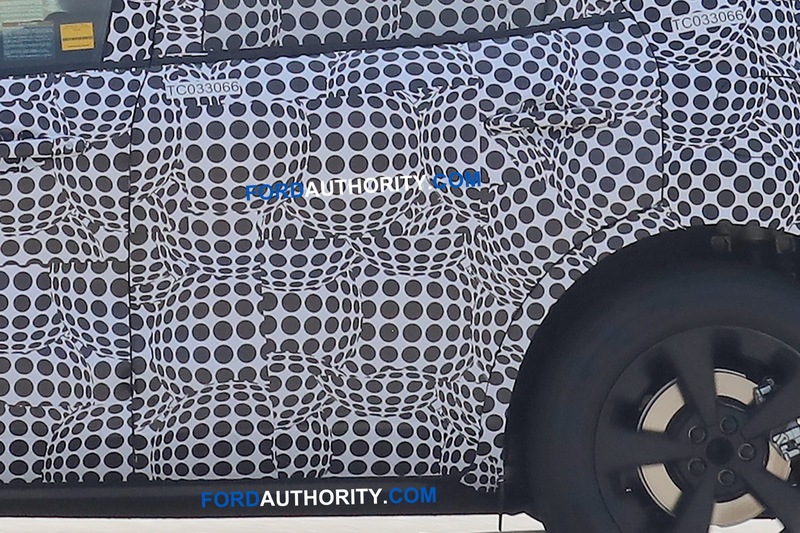 Stay tuned to Ford Authority for more Ford news and Ford Escape news coverage. 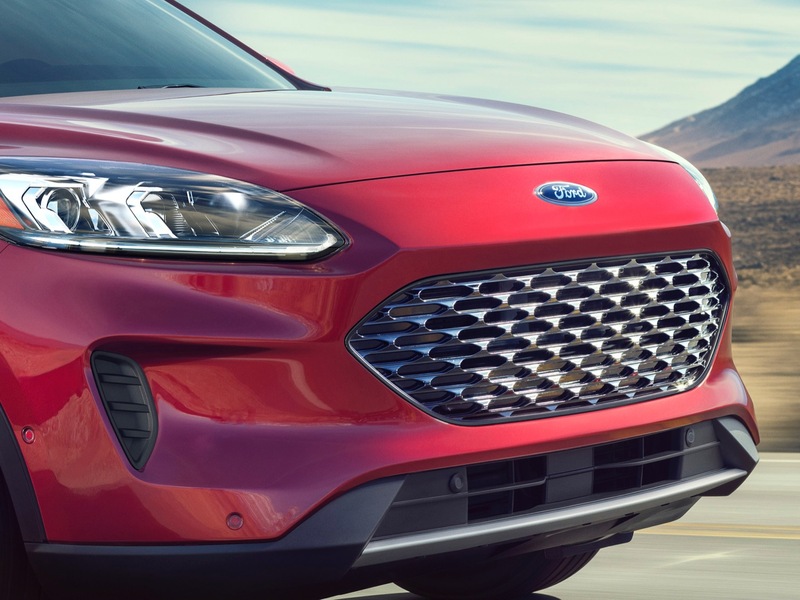 “The Fusion Hybrid is rated at a rather impressive 44 MPG city, 41 MPG highway, and 42 MPG combined.” That is true for EPA numbers, but actual Fusion Hybrid owners, such as myself, can get better numbers. 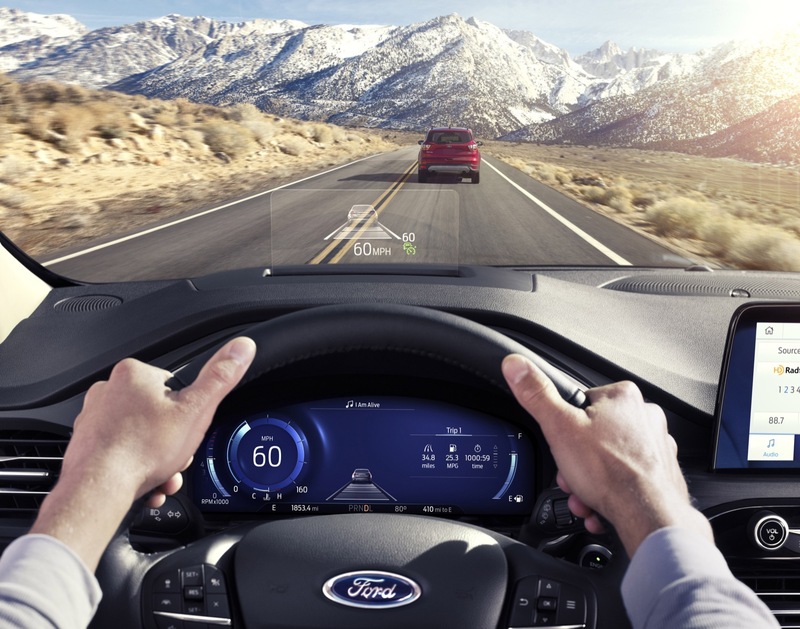 My highest was 54 MPG on a 100 mile trip. 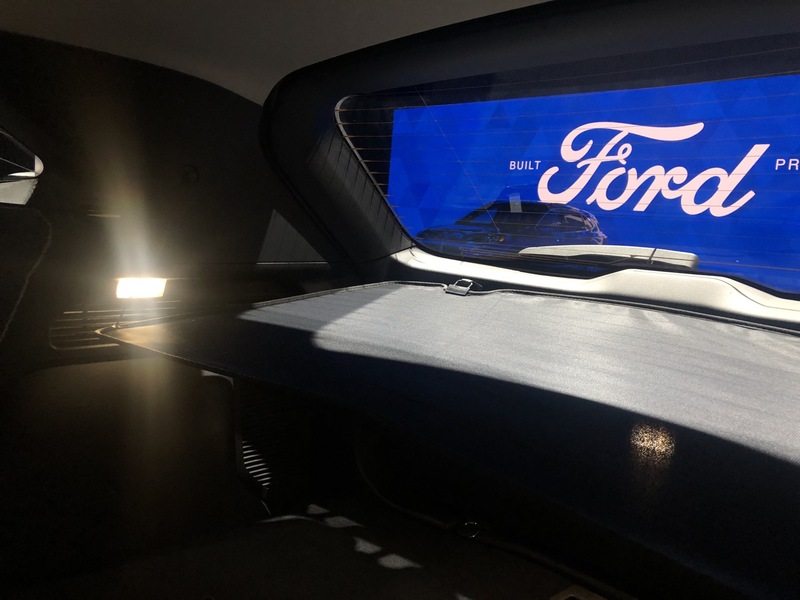 My daily average, displayed at the left side of the dash screens, is always above 30 MPG. 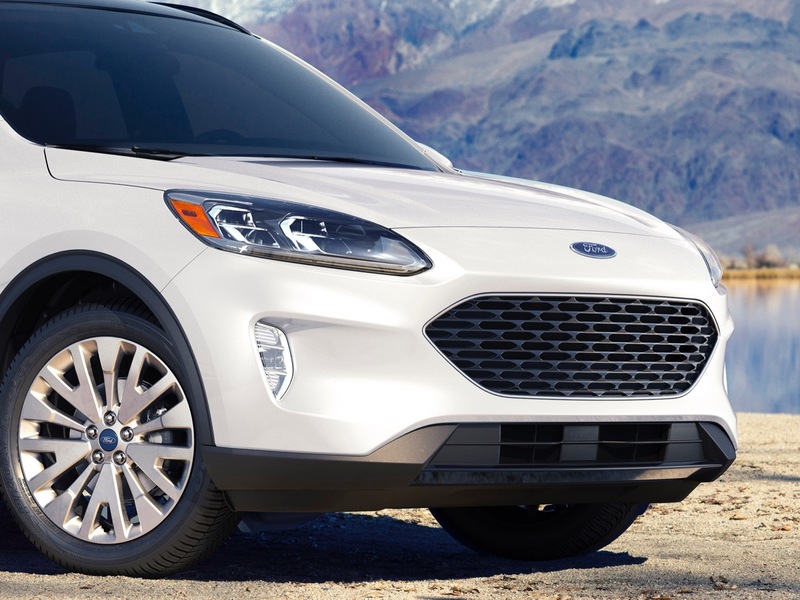 Yesterday I got 42 MPG from a trip to my pet’s vet, a total of 16 miles. 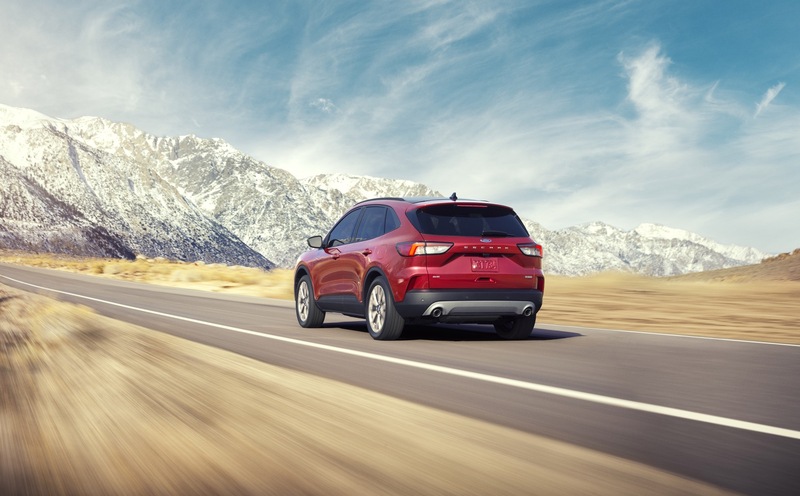 As with all gasoline burning vehicles, the MPG varies with traffic, climate, and driving styles. 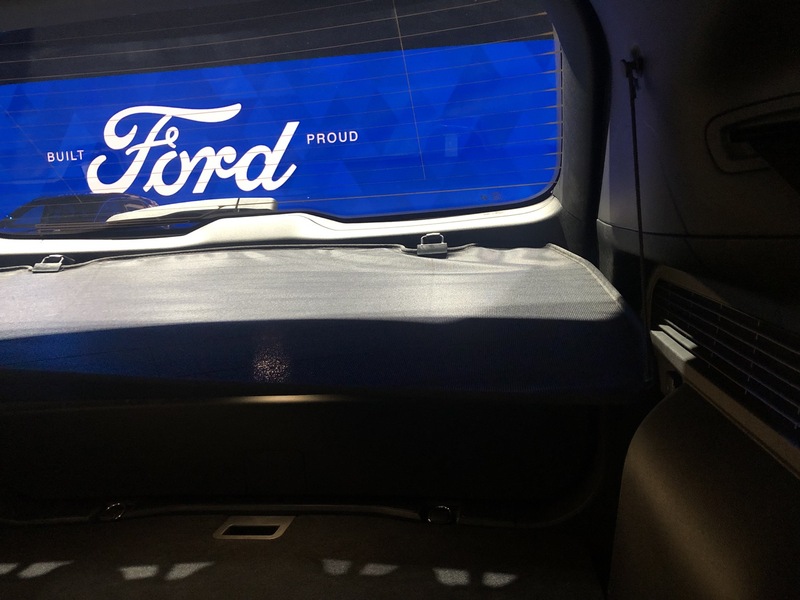 I know some owners drive lightly and can pass 50 MPG every day. 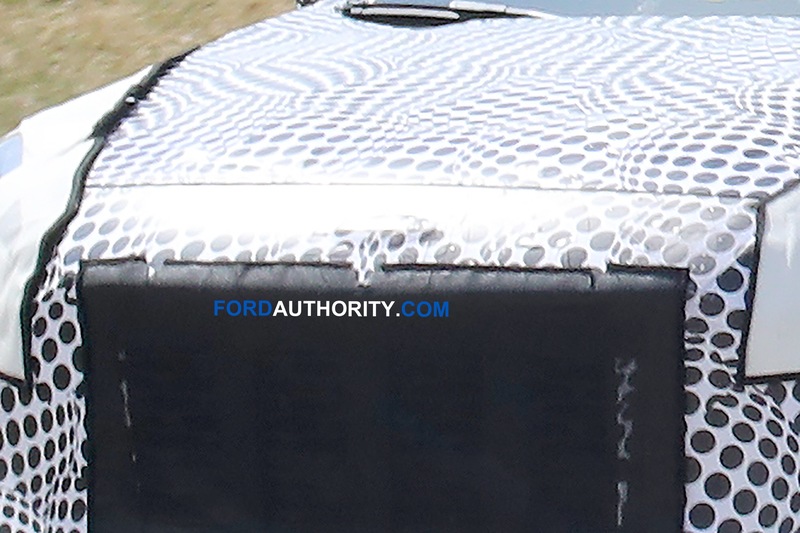 This is astounding with such a heavy (3800 lb curb weight) midsized sedan. 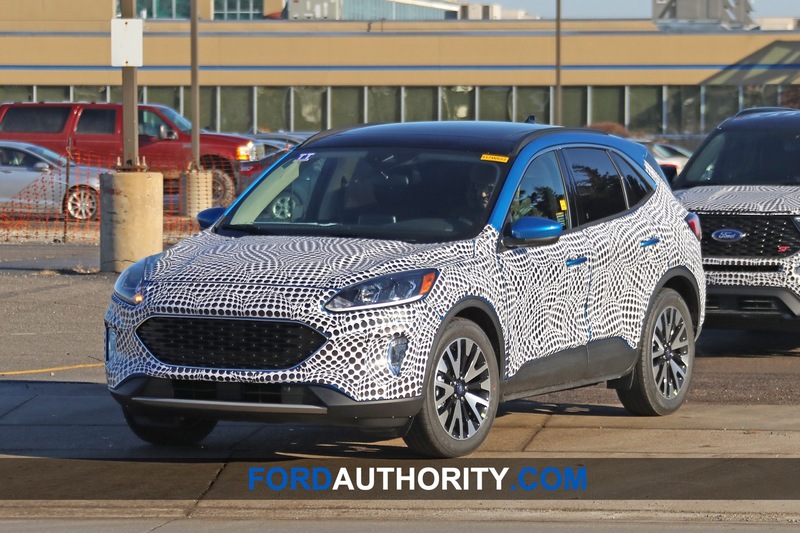 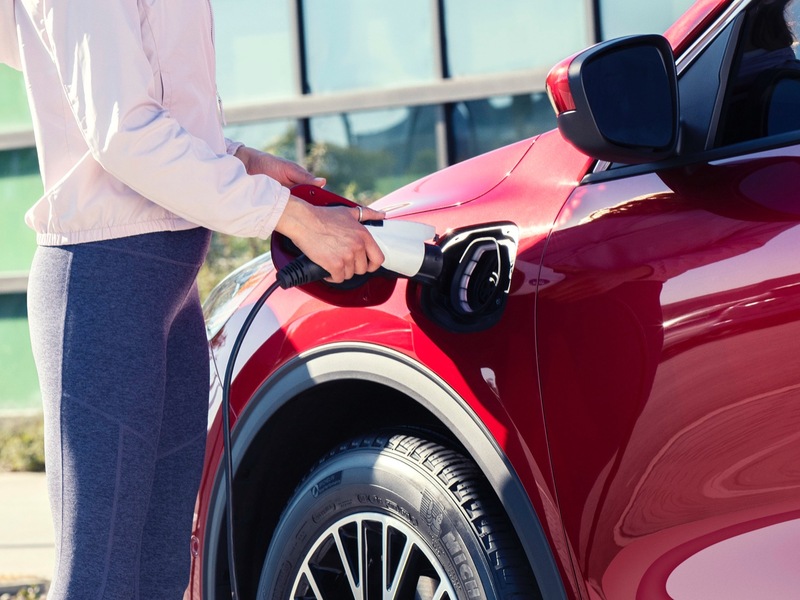 My interest in the Escape Hybrid is if will share the Fusion/C-Max system or if it will use the simpler hybrid system that the new Explorer/Navigator will use, based on an electric motor between the gas engine and the shifting automatic transmission (not a eCVT as in the Fusion/C-Max).